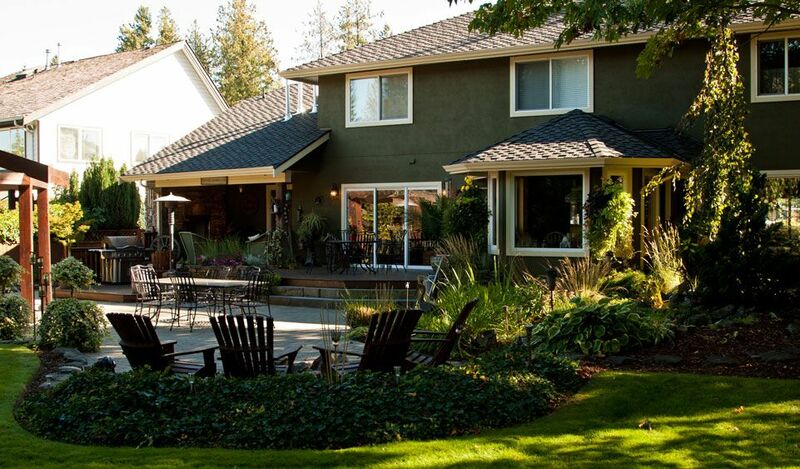 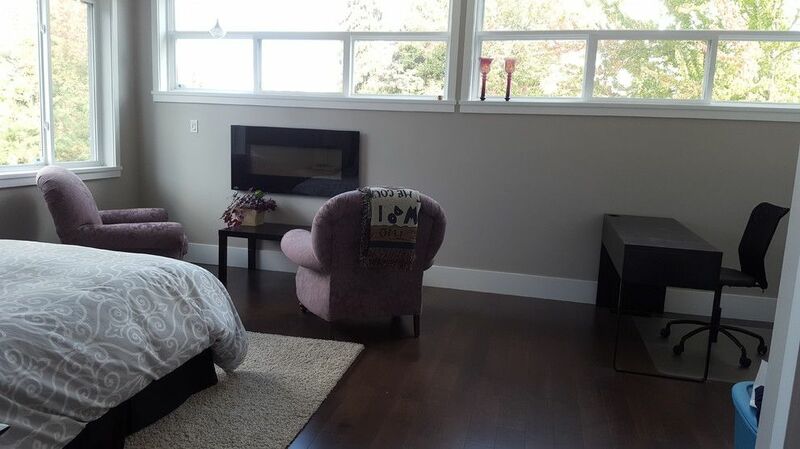 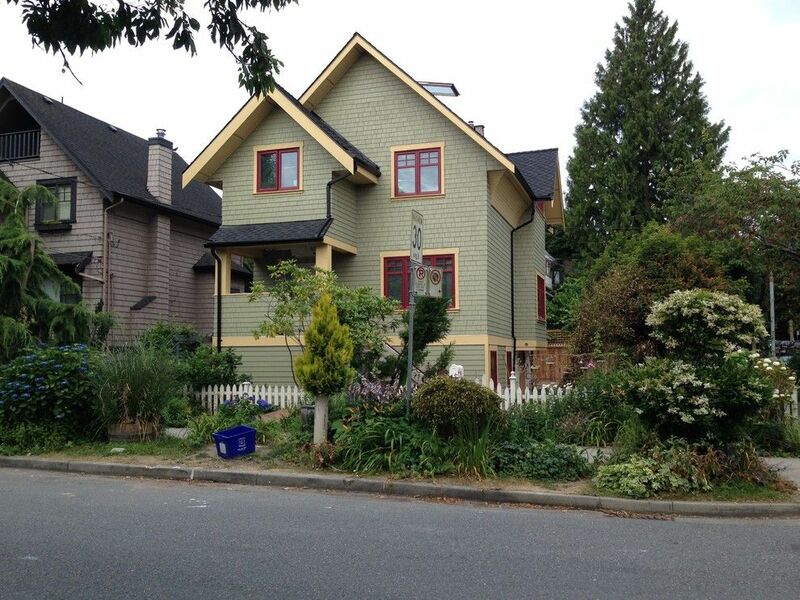 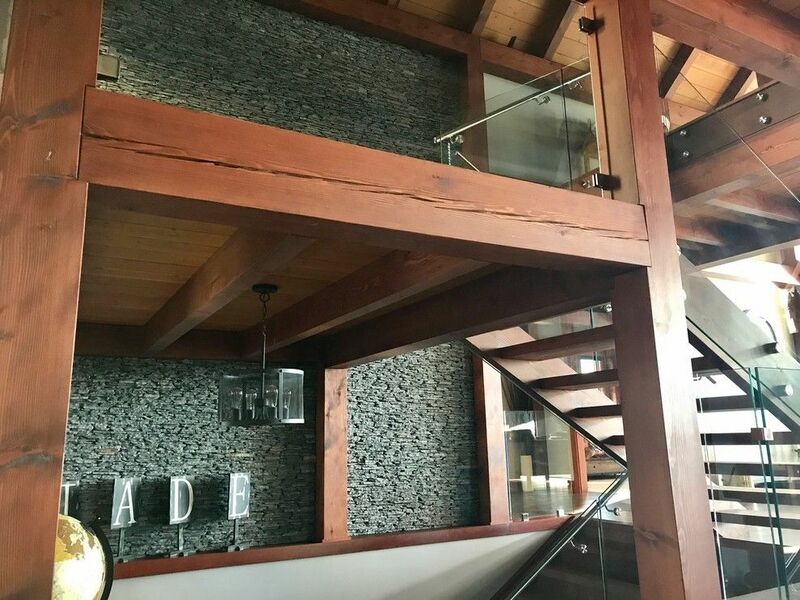 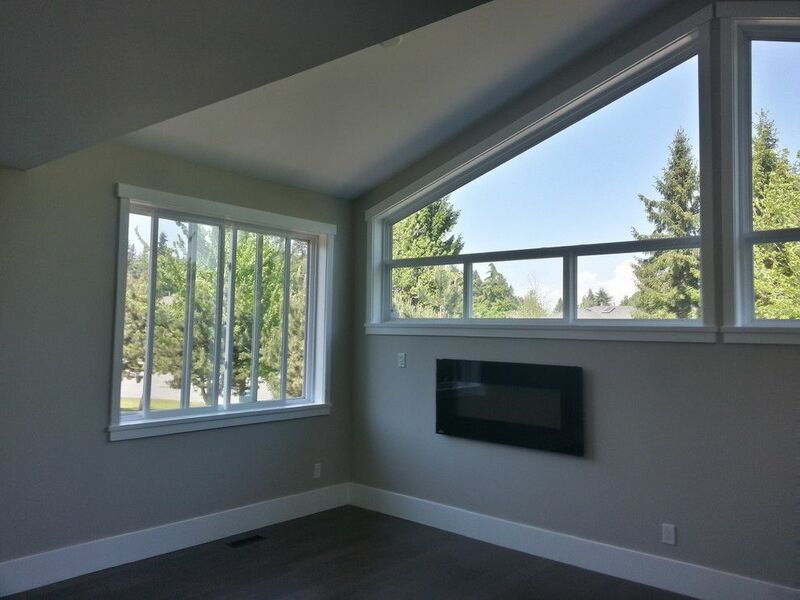 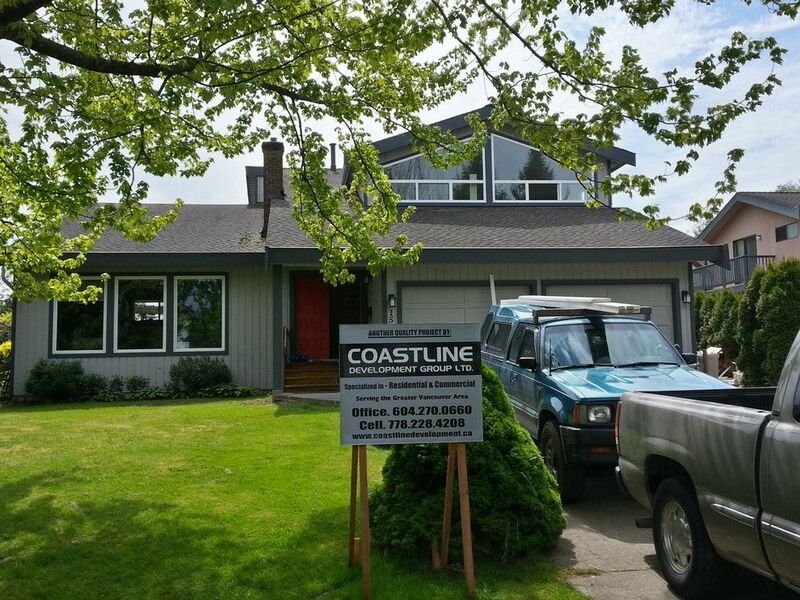 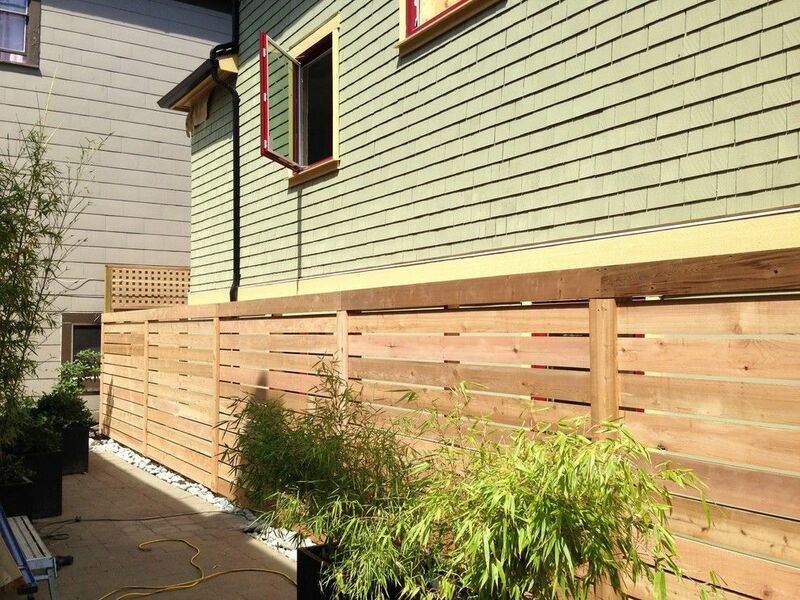 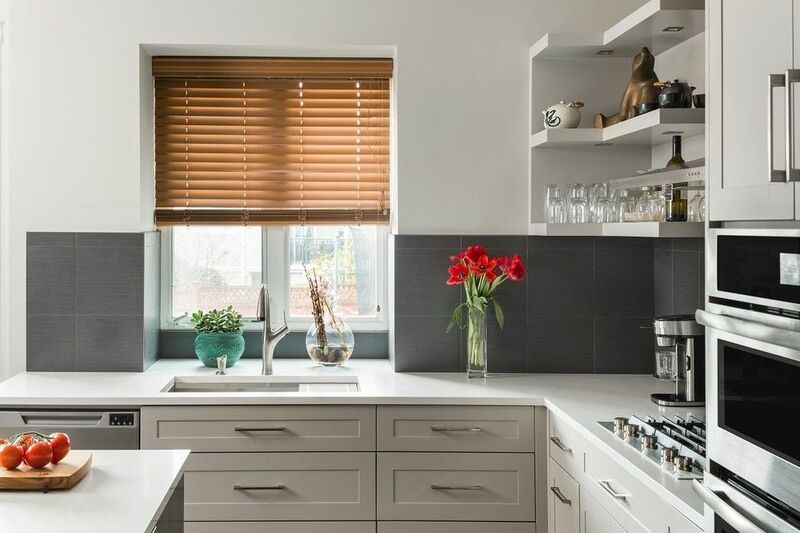 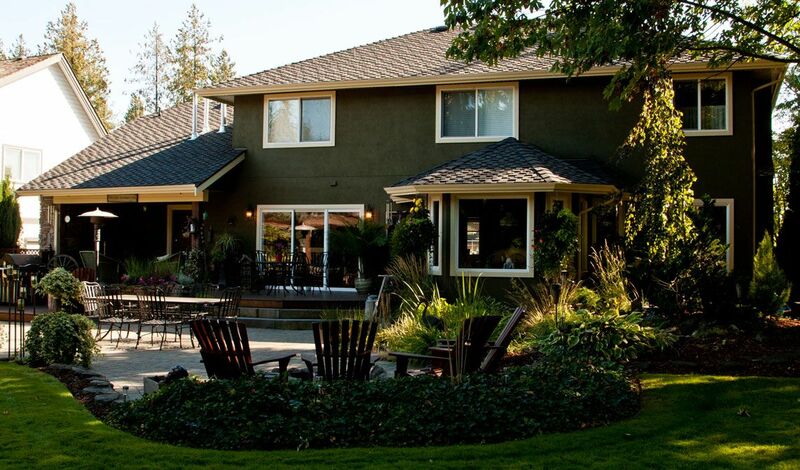 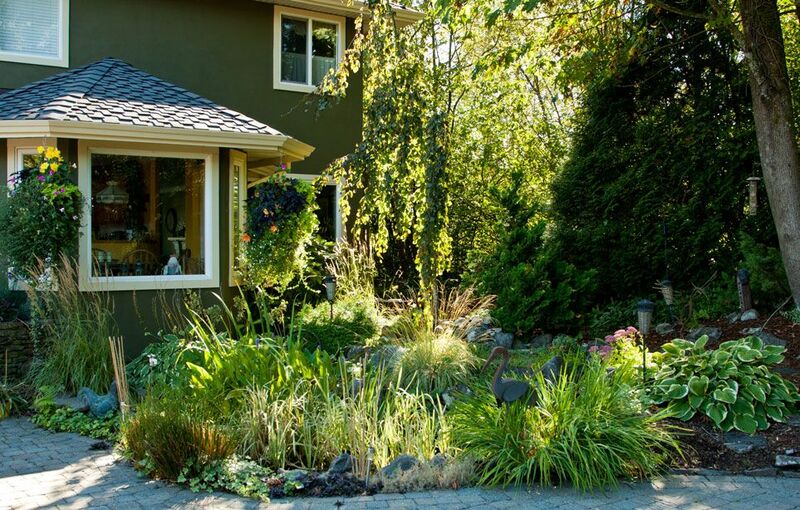 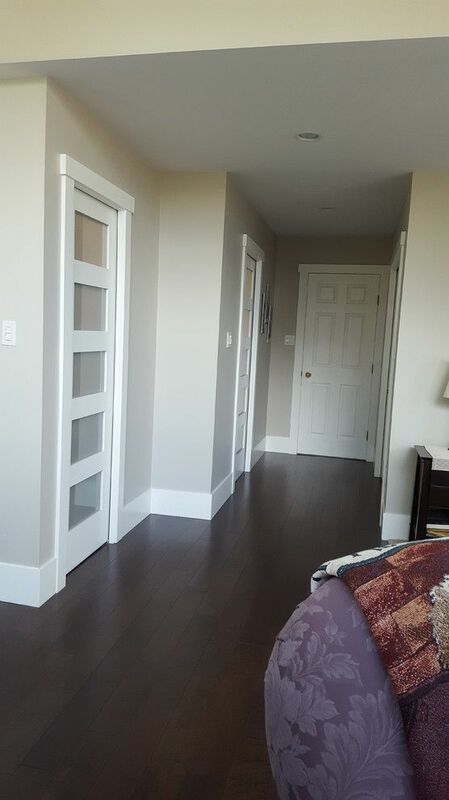 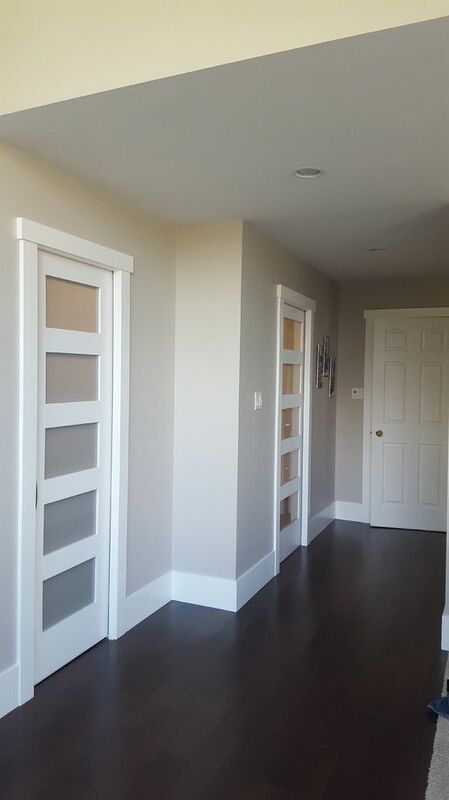 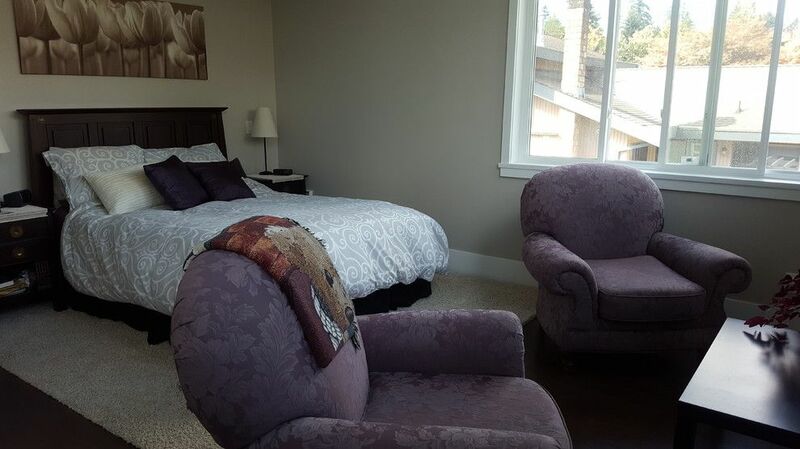 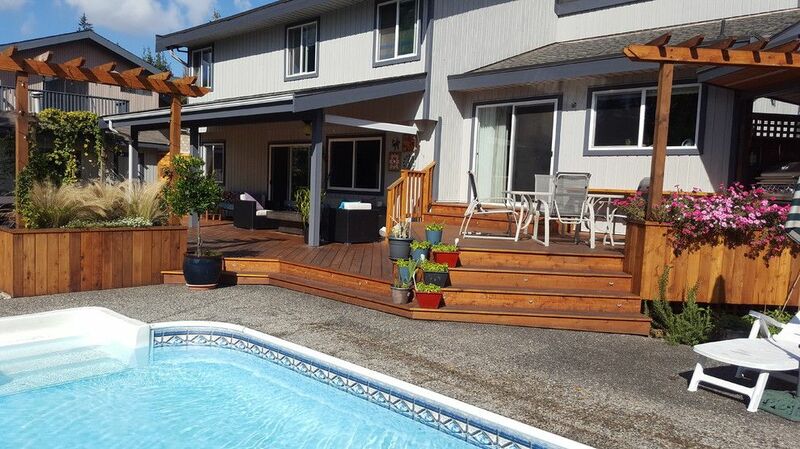 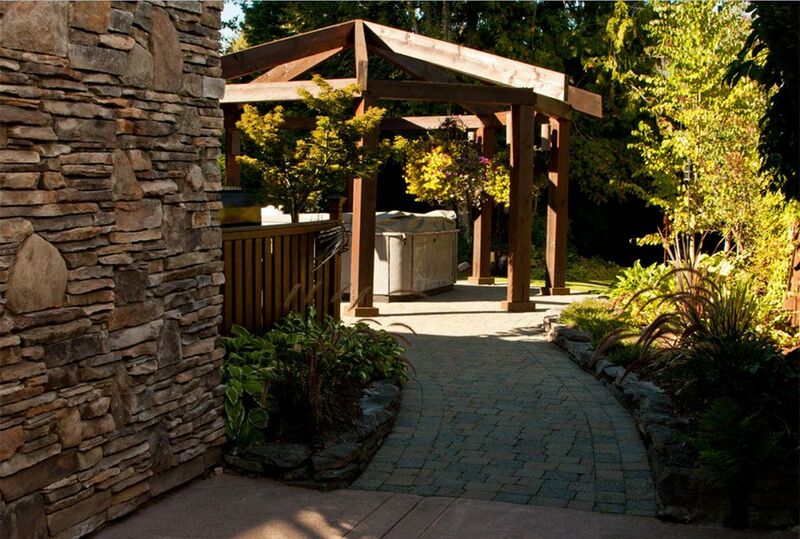 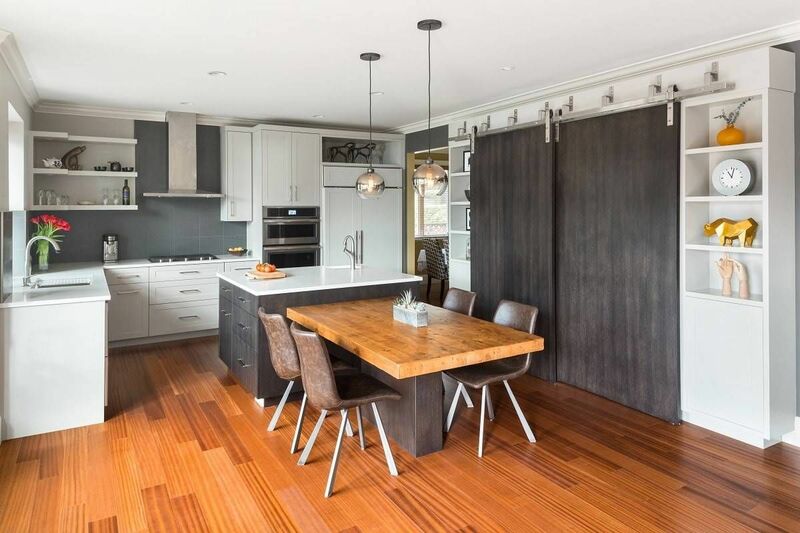 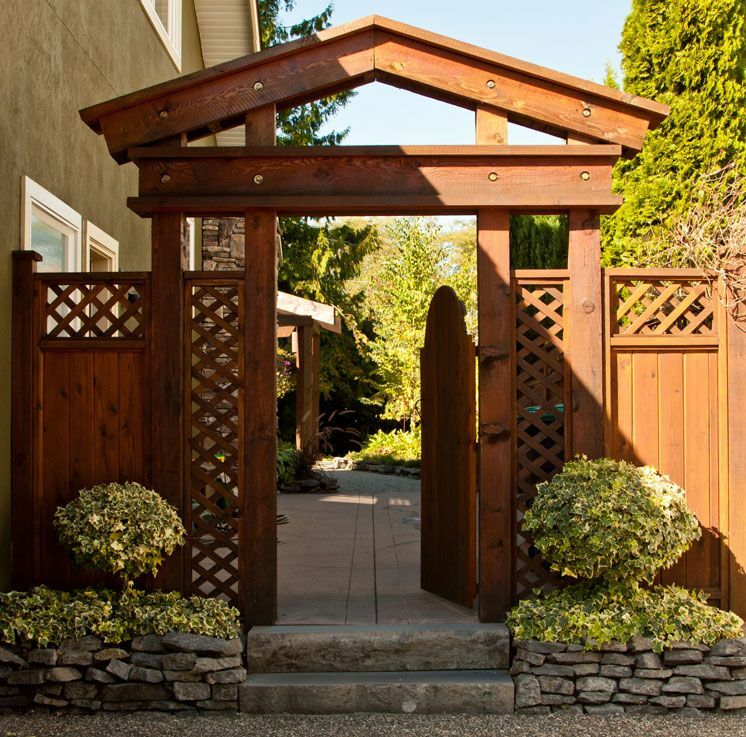 Residential Renovations in Vancouver | Past Projects | Coastline Development Group Ltd.
Coastline Development Group Ltd. specializes in new construction projects and residential renovations in Vancouver and throughout the Lower Mainland. 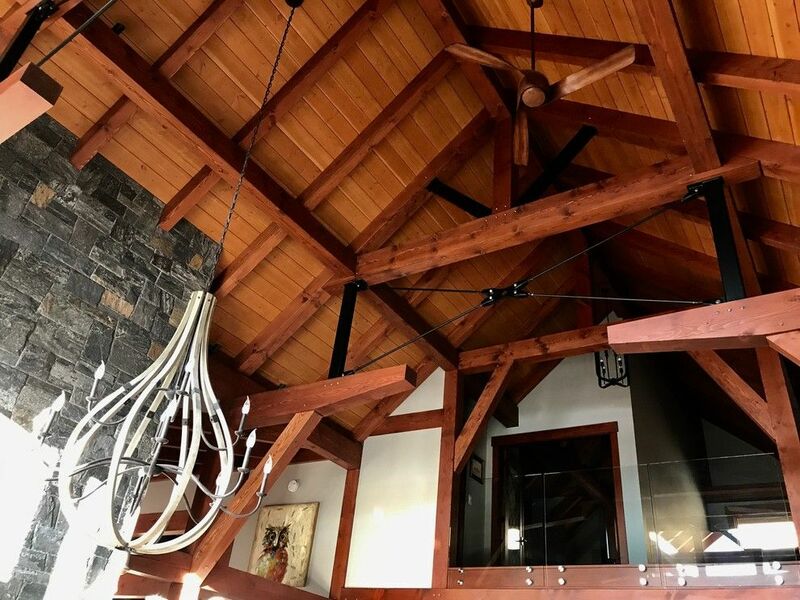 If you are planning to start fresh, from the ground up, we offer one-stop design and build services for new construction that will save you time and money. 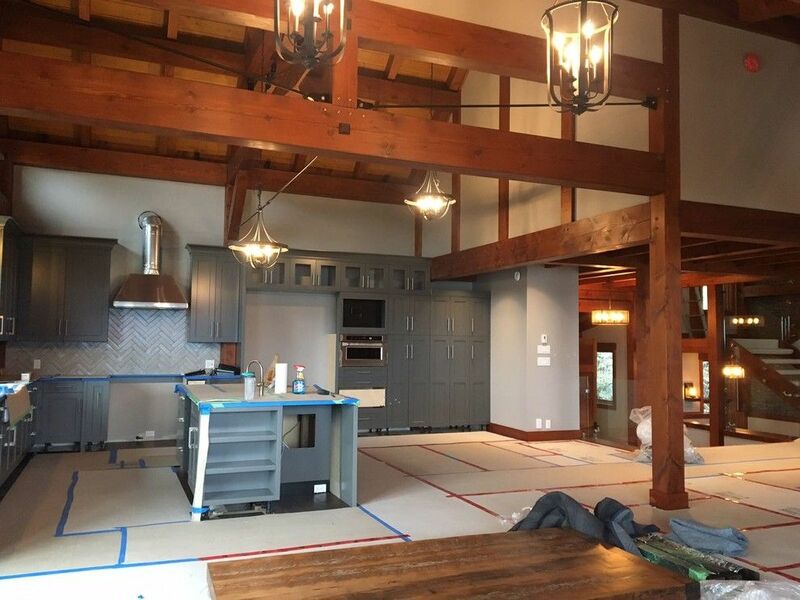 We can also help you make the most of an existing space with residential renovation projects such as those presented on this page. 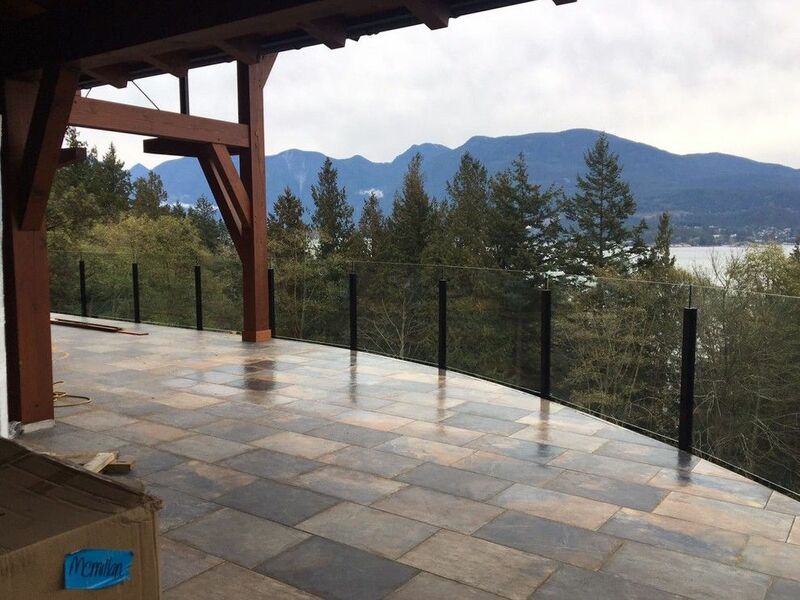 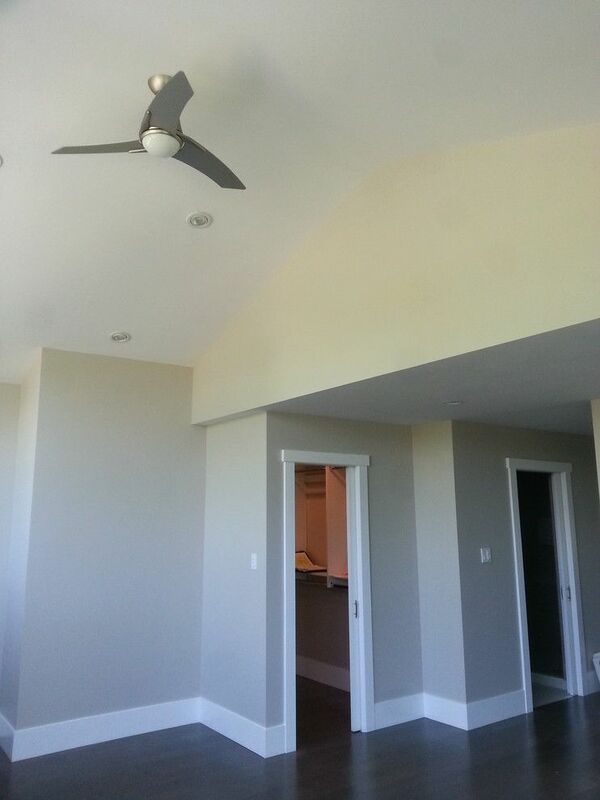 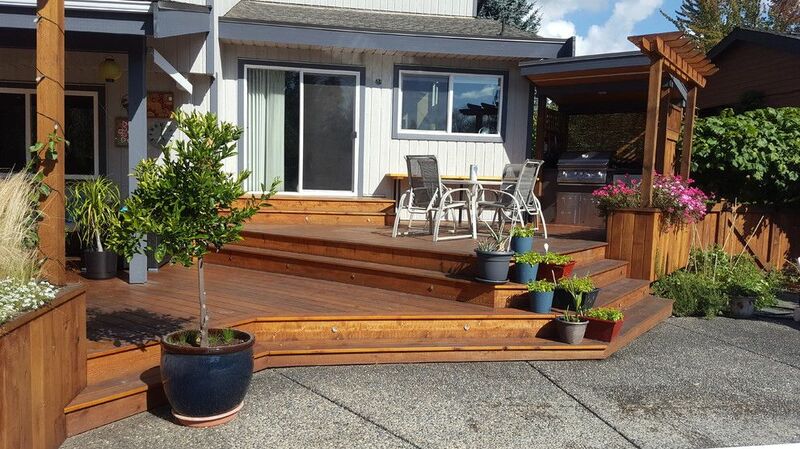 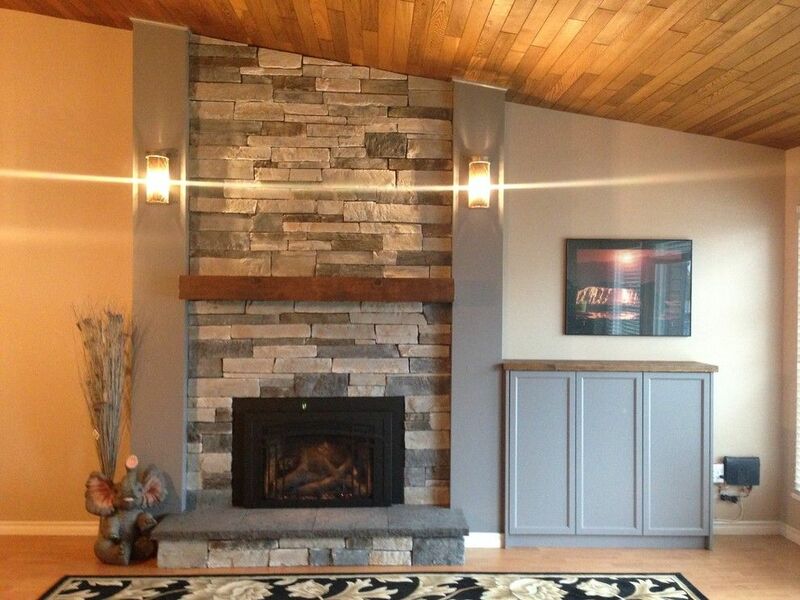 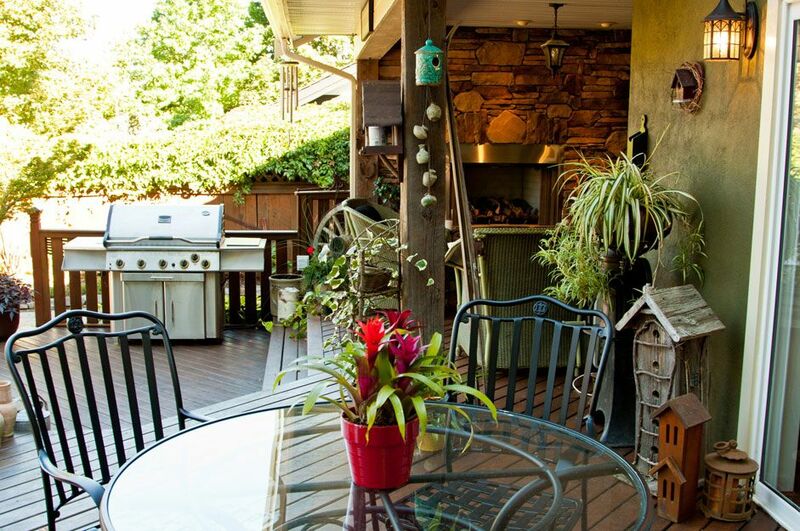 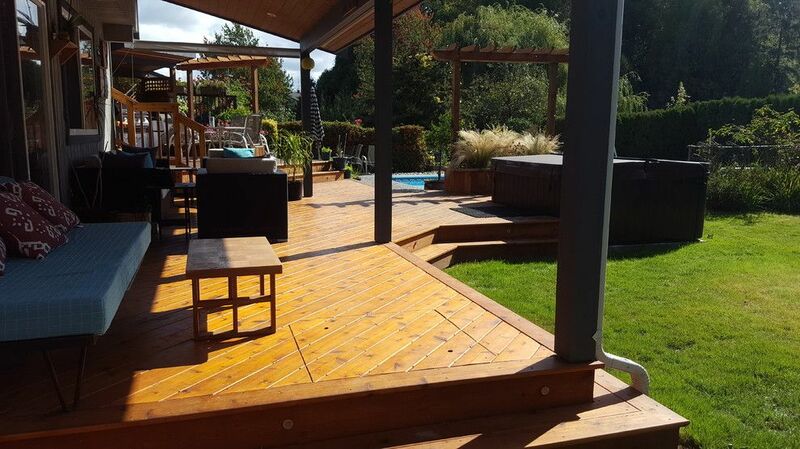 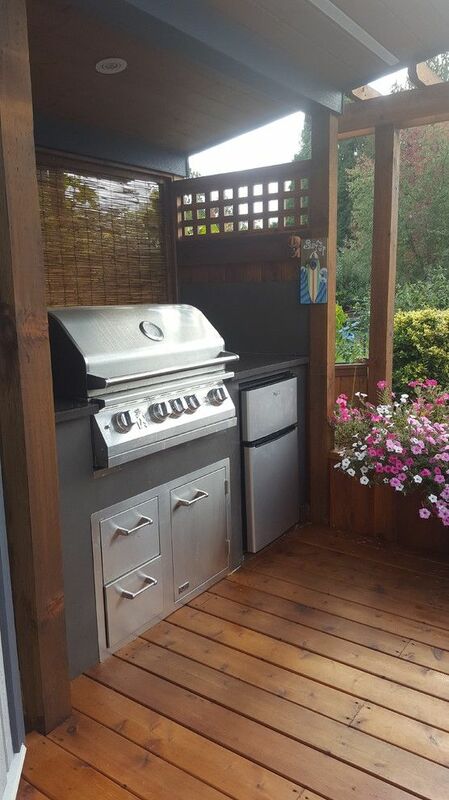 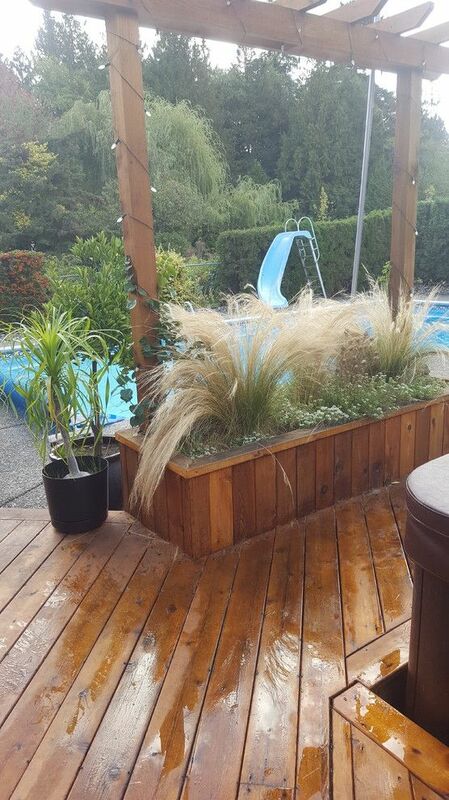 Take a moment to view scenes from some of the projects we have completed in the area to get an idea of what we are capable of doing and then contact us to discuss your own planned project or to request a free estimate. 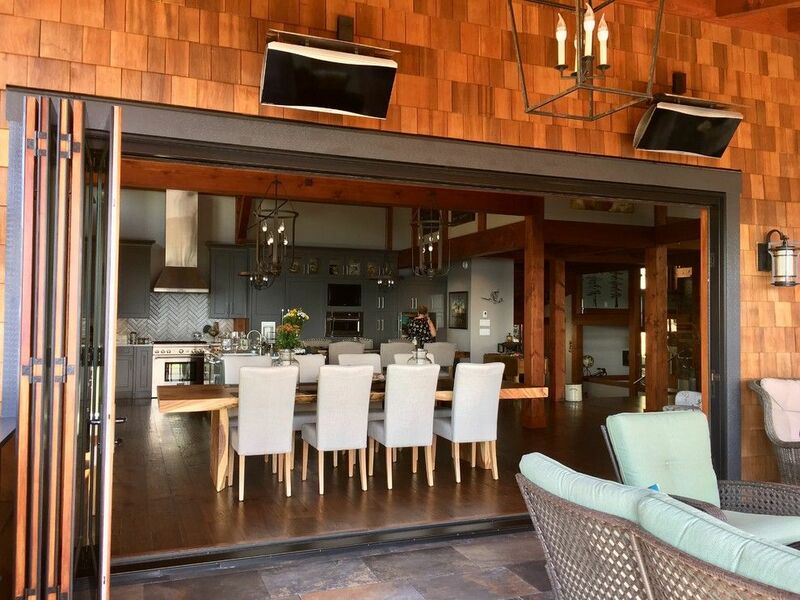 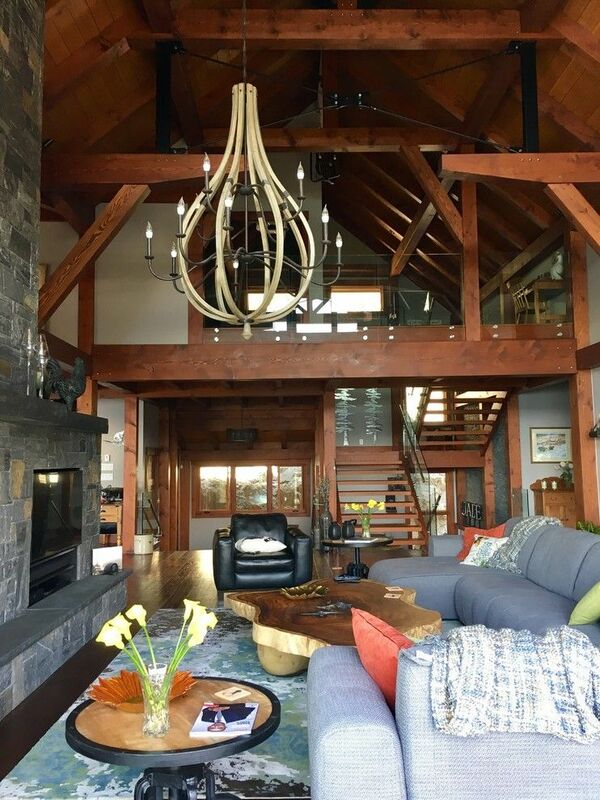 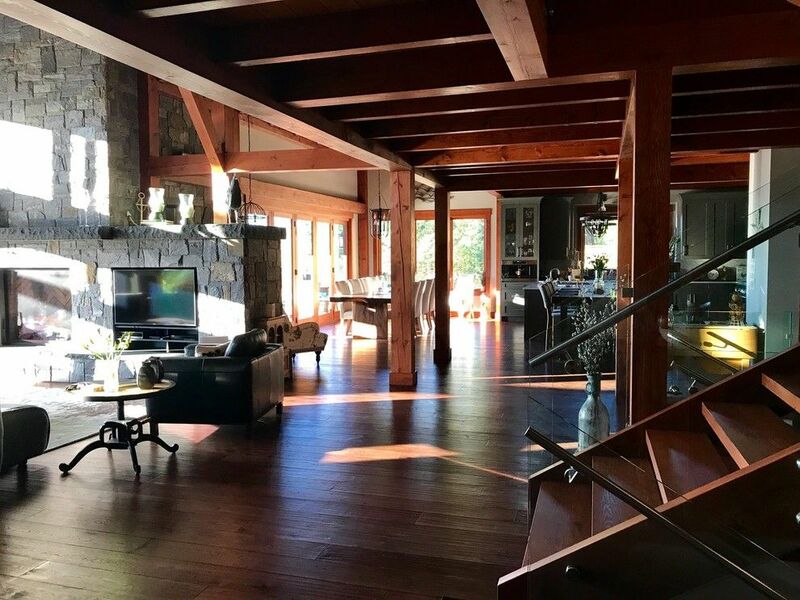 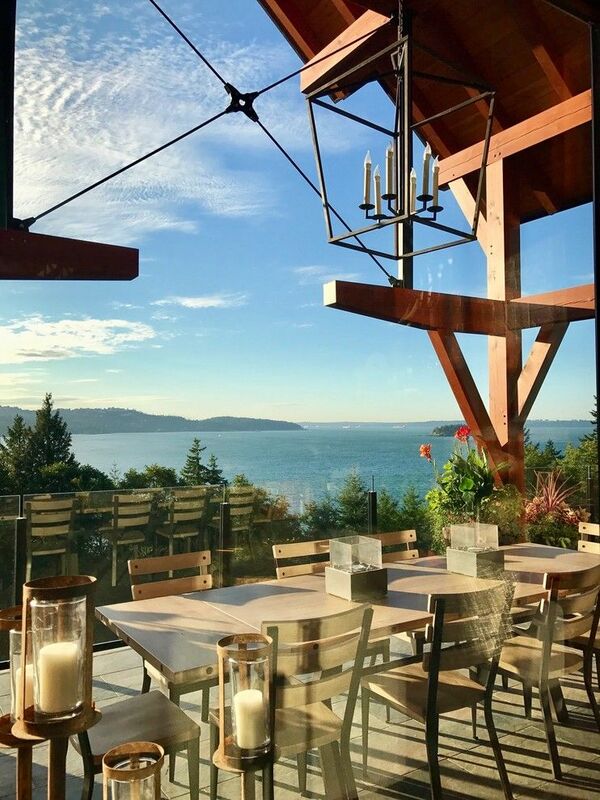 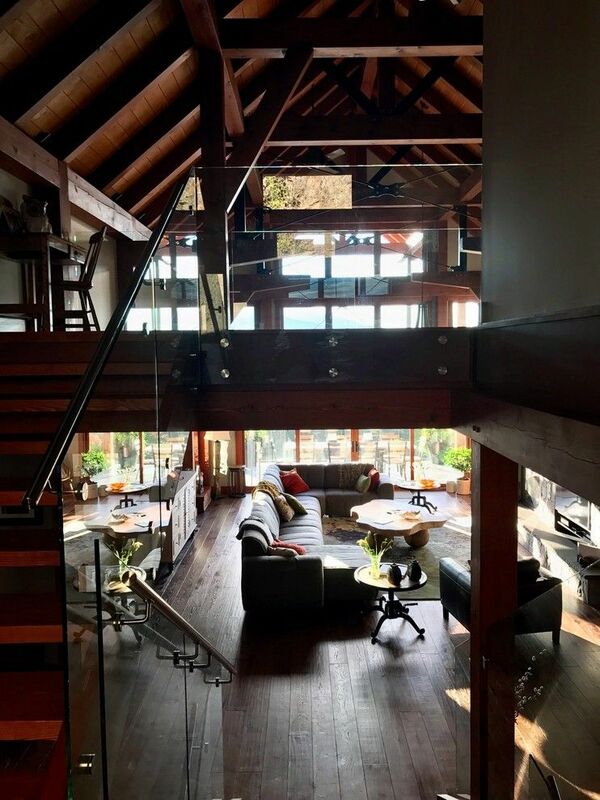 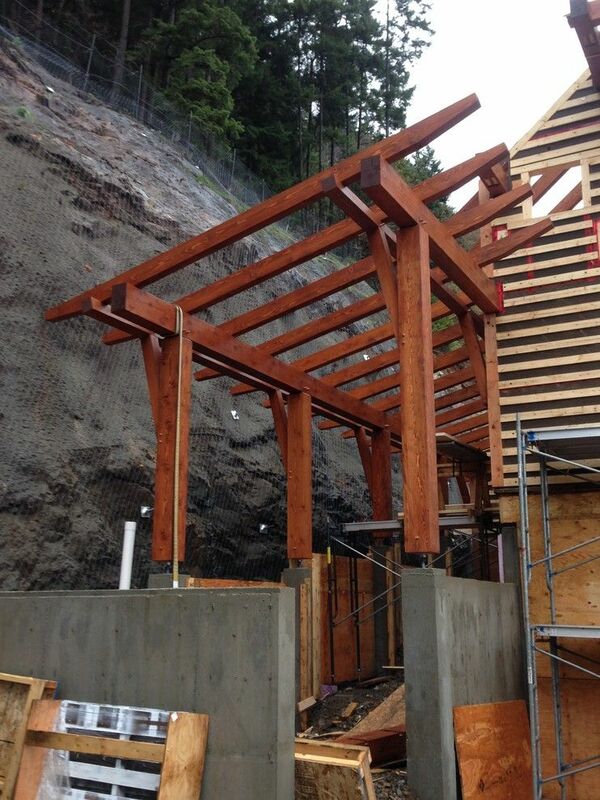 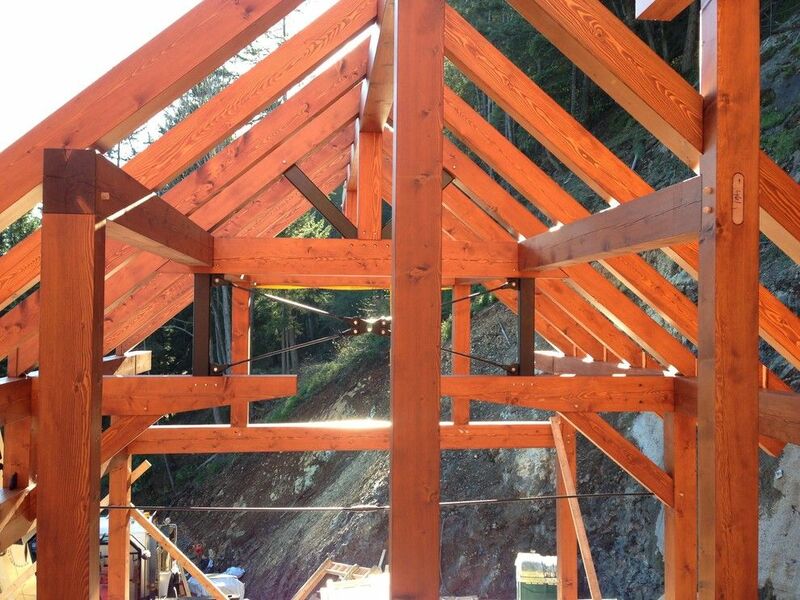 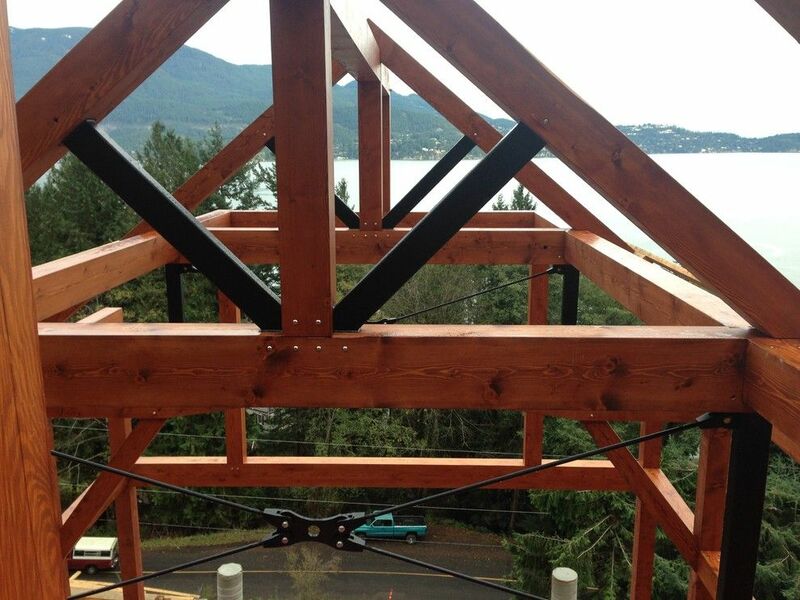 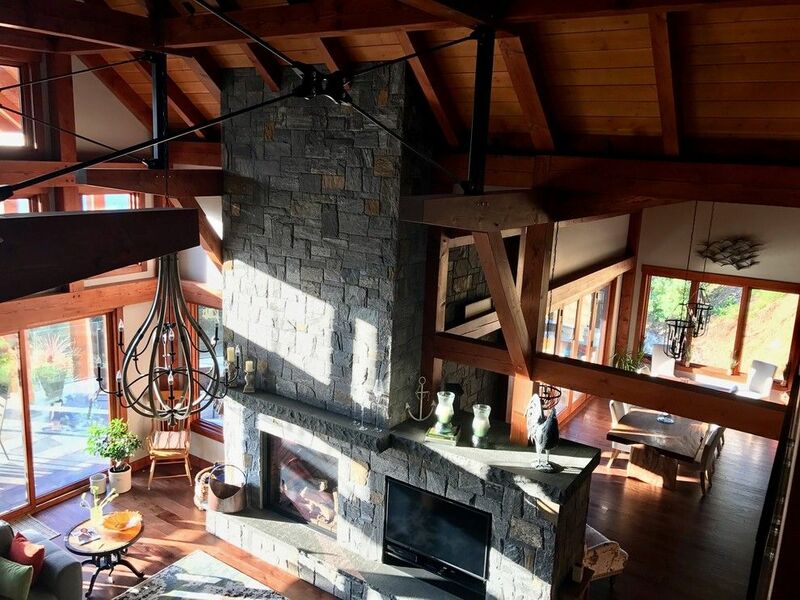 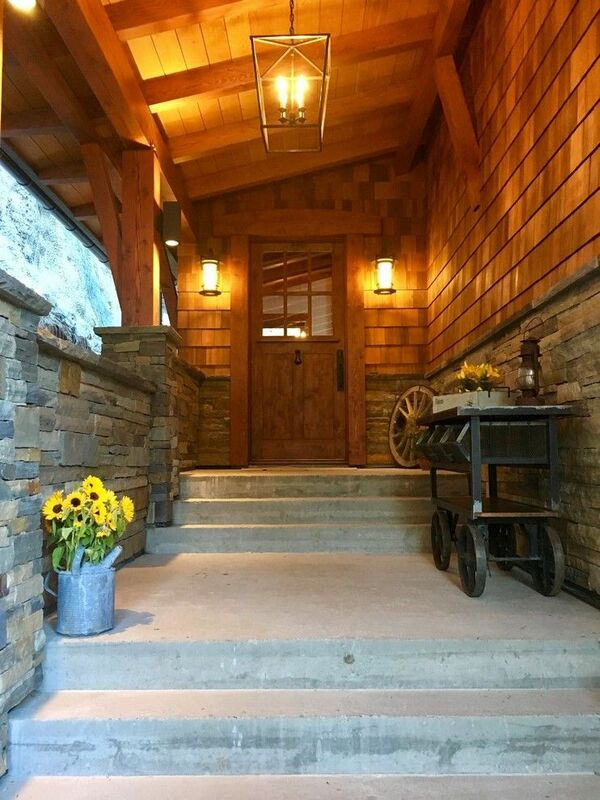 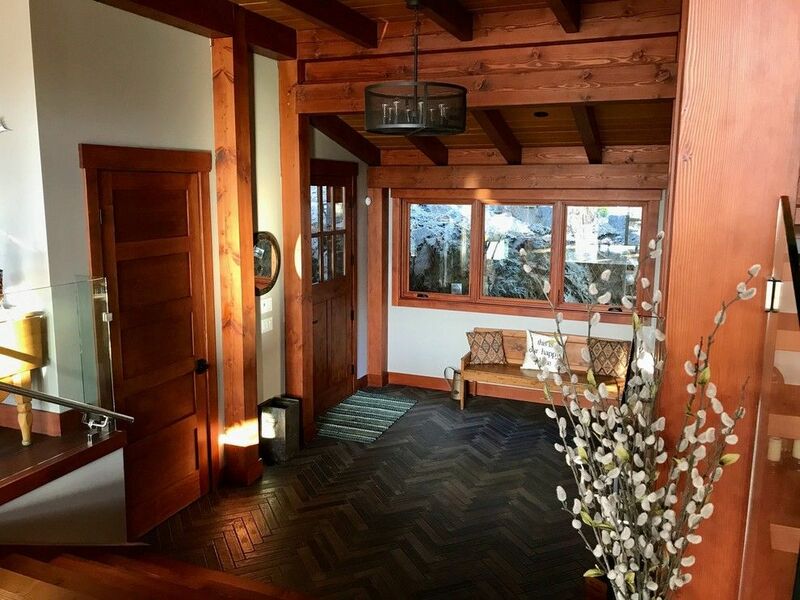 This custom-built timber frame home is situated on Beautiful Bowen Island, BC. 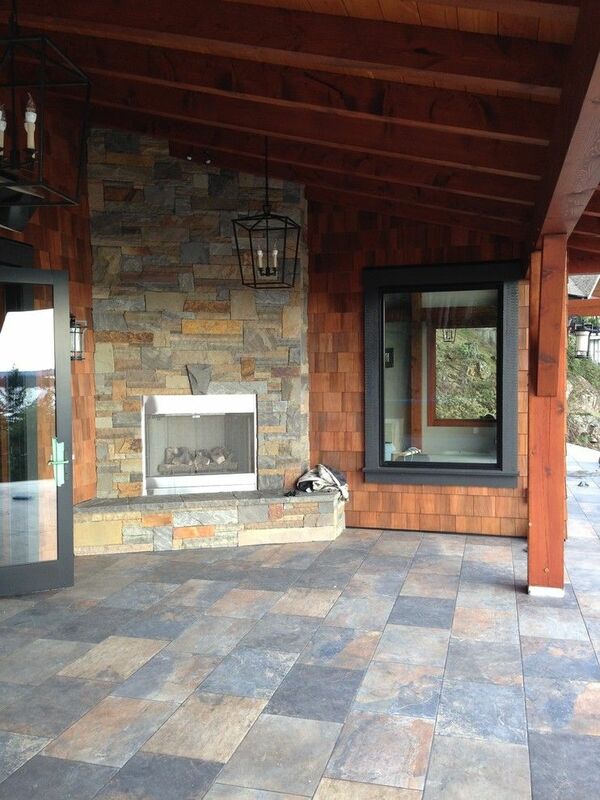 This project consisted of site planning, and construction from the ground up. 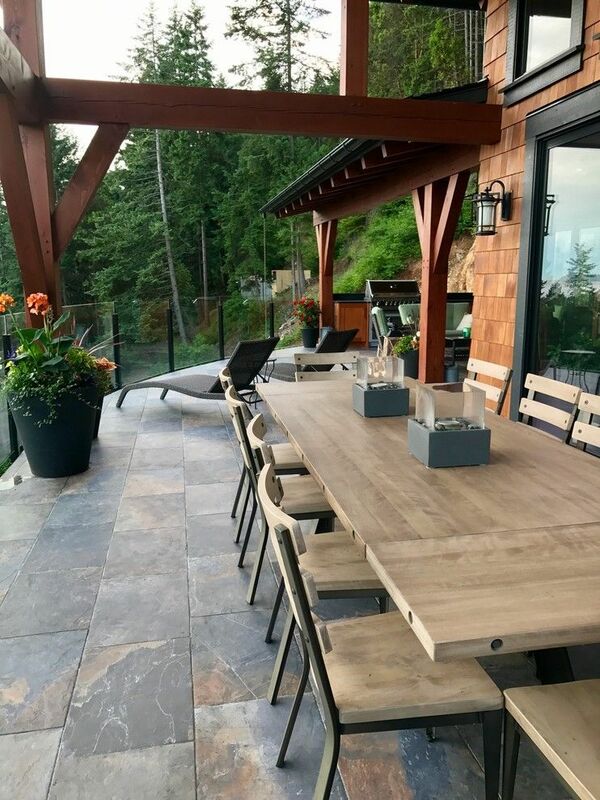 Design and construction were completed by Coastline Development Group Ltd.
Coastline Development Group Ltd. has years of experience in constructing custom built residential homes and home additions, depending on the wishes of the home owners. 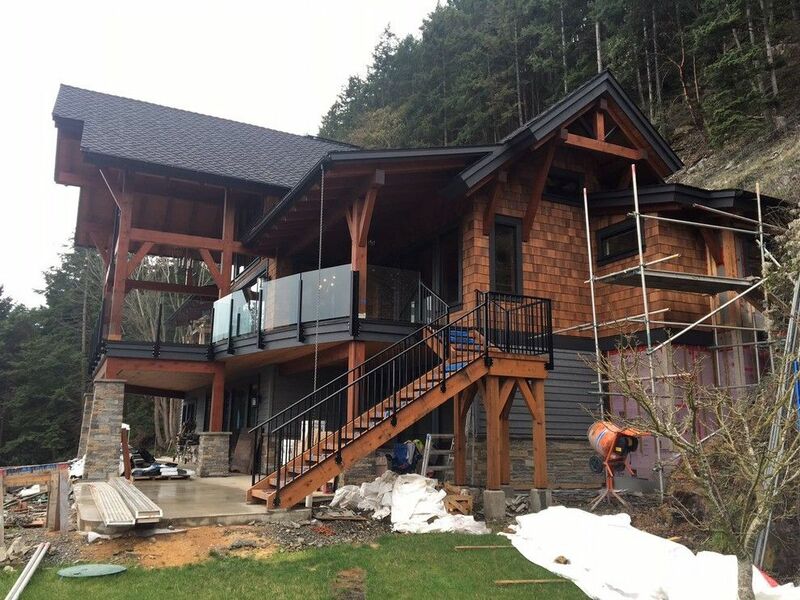 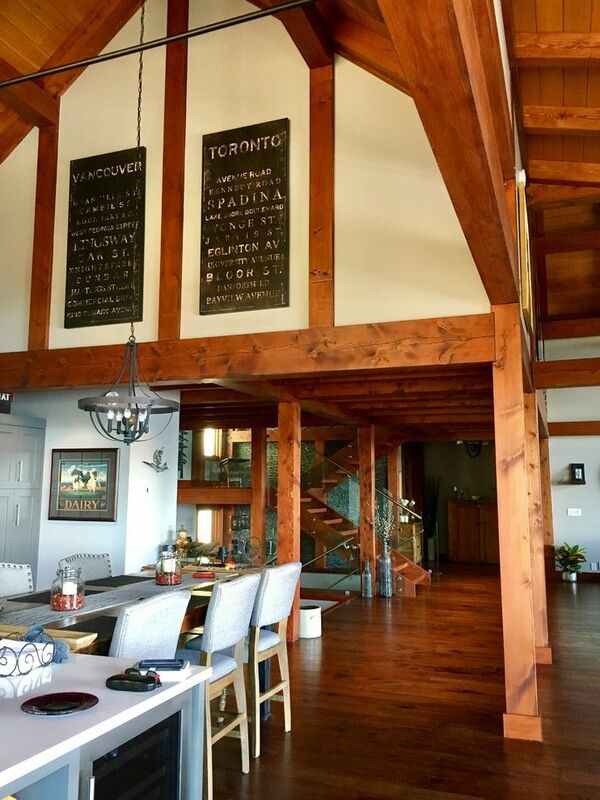 The unique timber frame construction of this project shows the craftsmanship and precision Coastline Development Group Ltd. has when designing, constructing and building a home with such character. 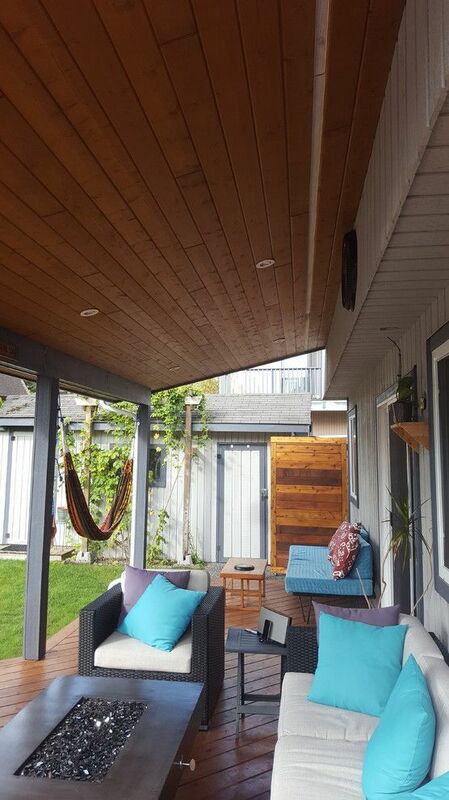 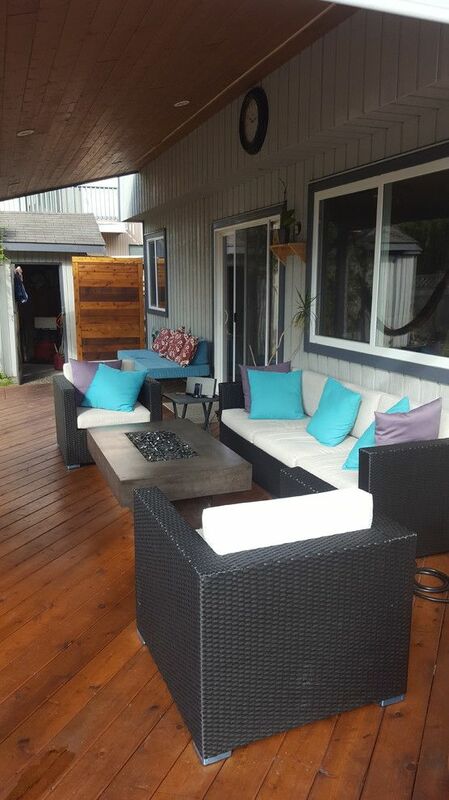 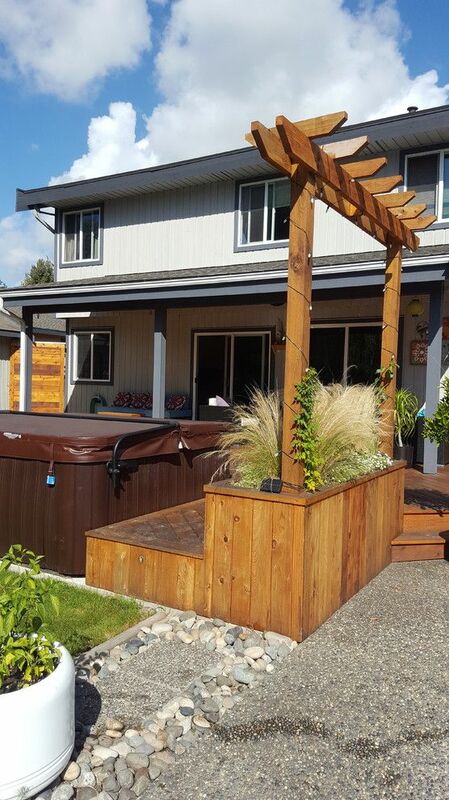 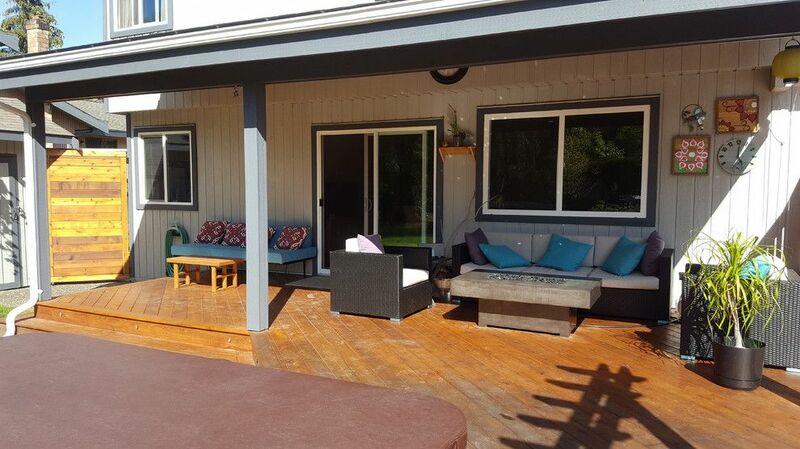 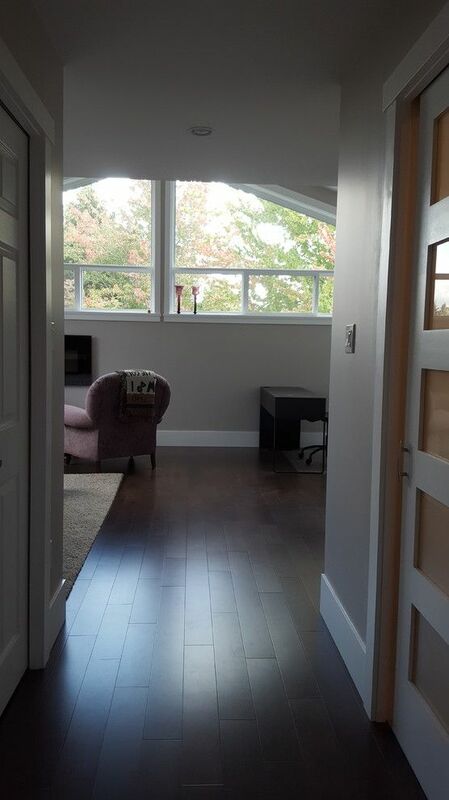 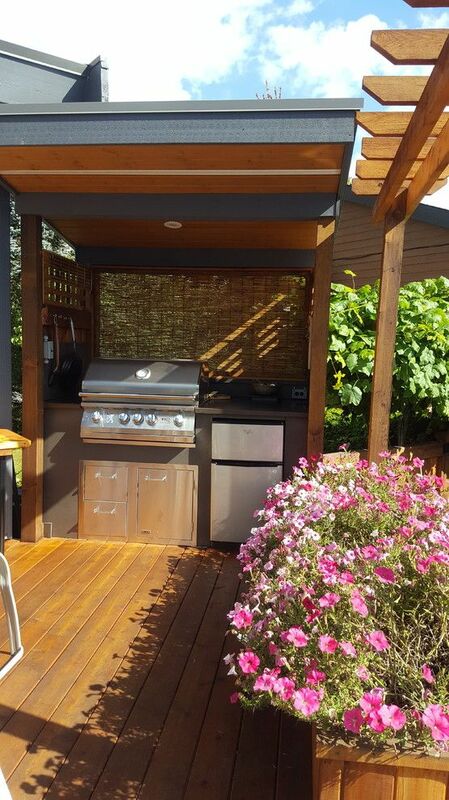 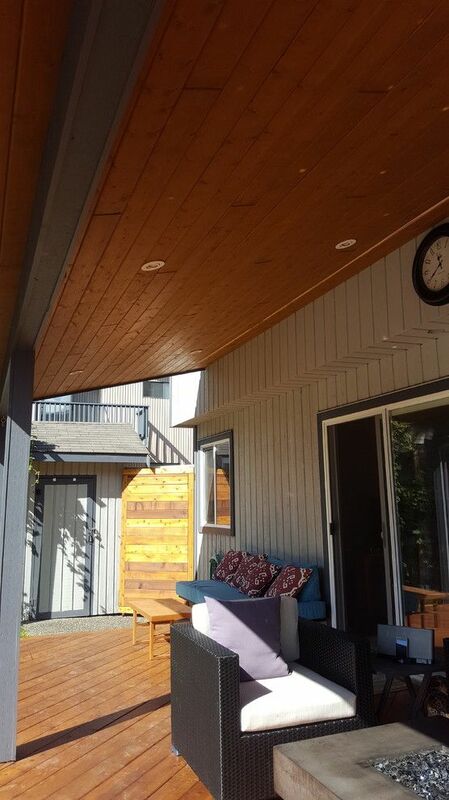 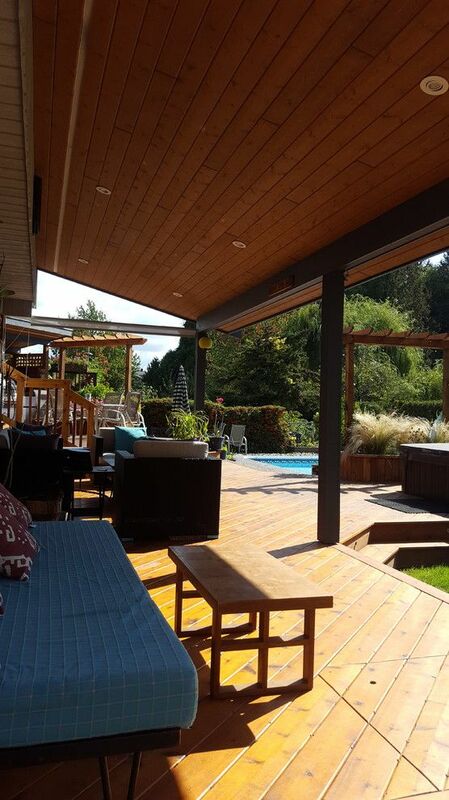 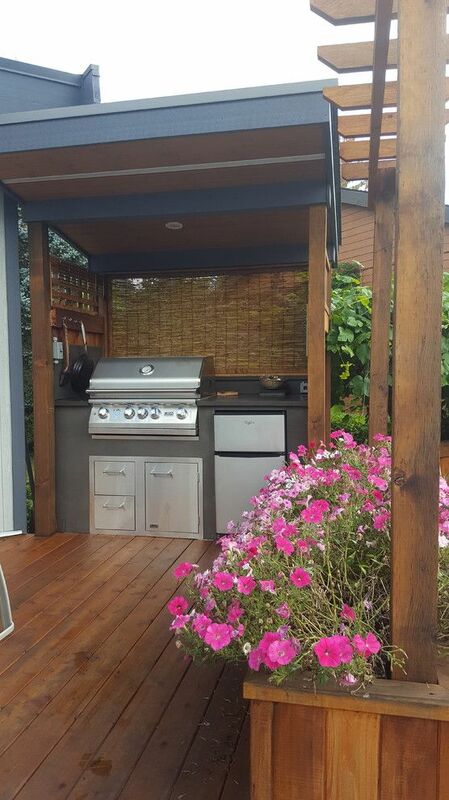 This project consisted of transforming an old second-storey deck into liveable space and creating a master suite addition with vaulted ceilings and a functional layout. 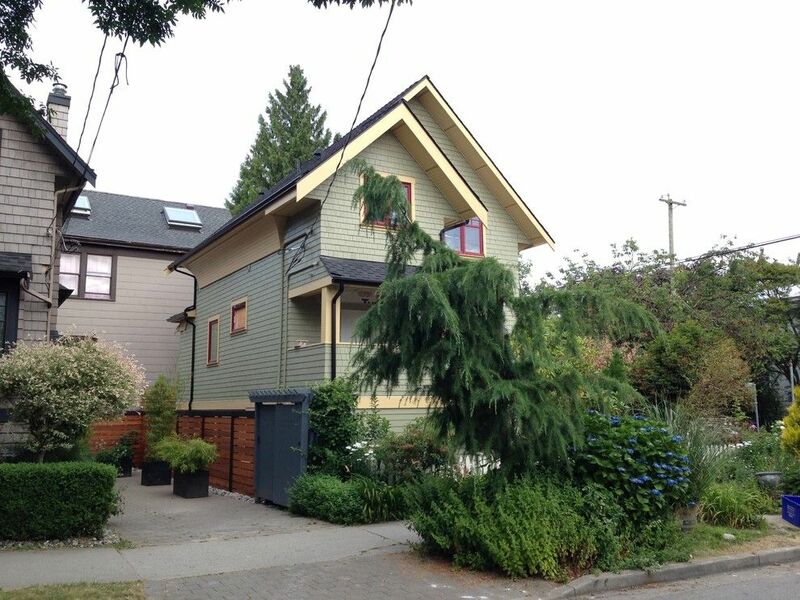 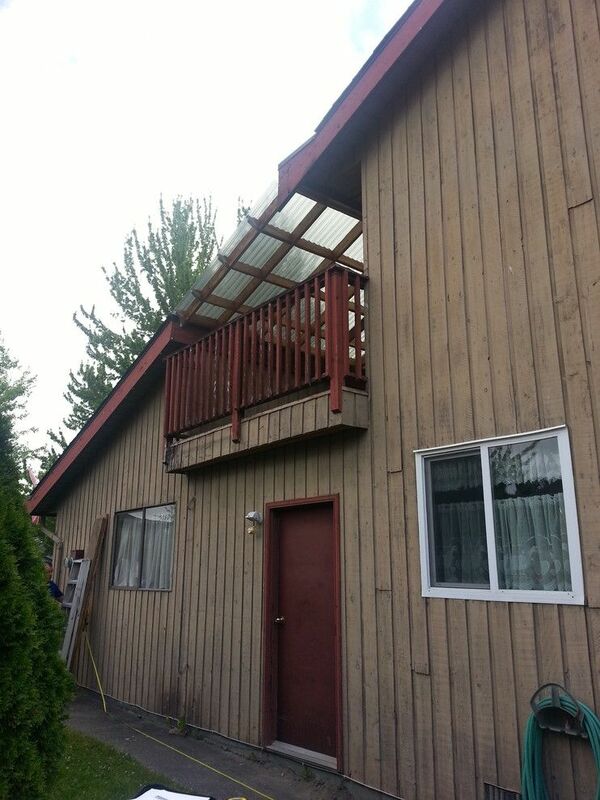 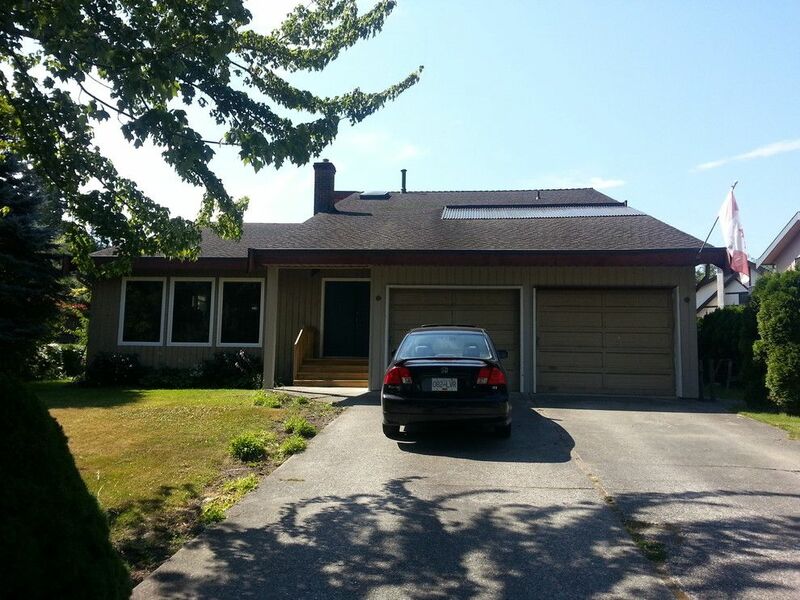 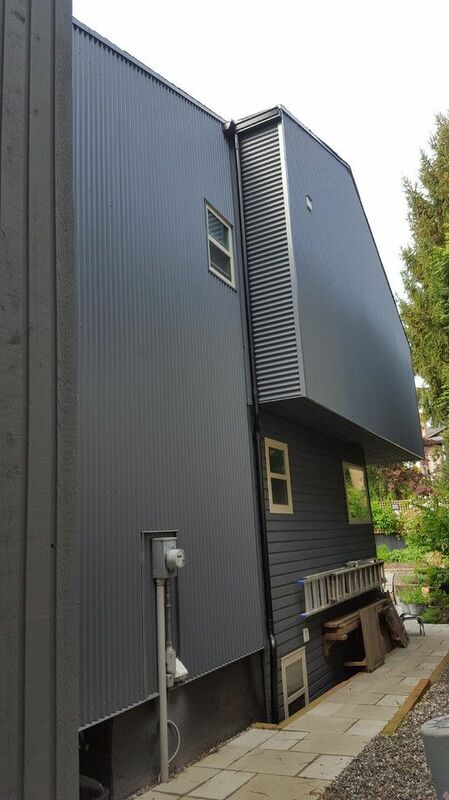 The exterior of the home was updated with new trims and siding. 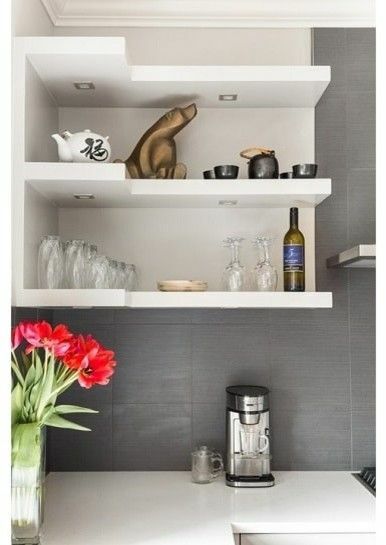 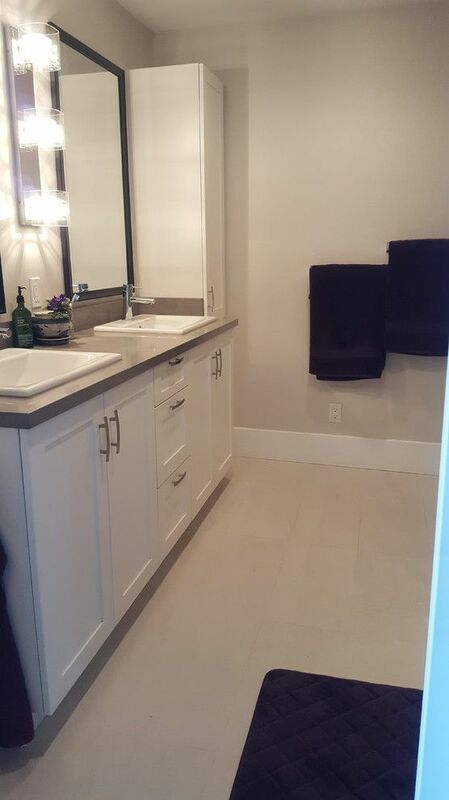 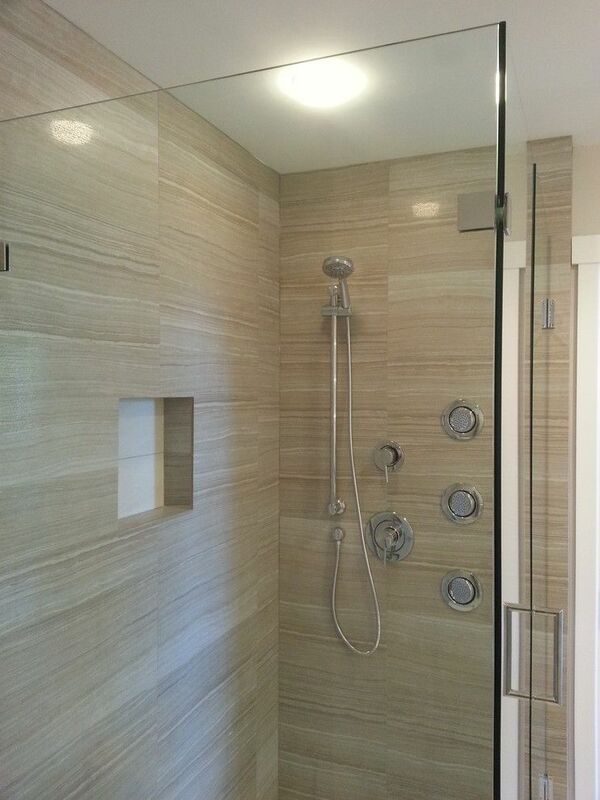 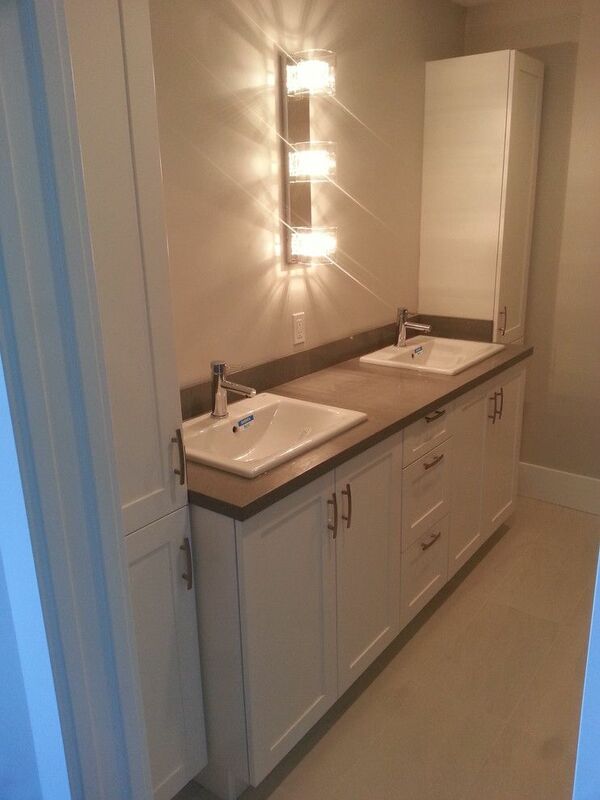 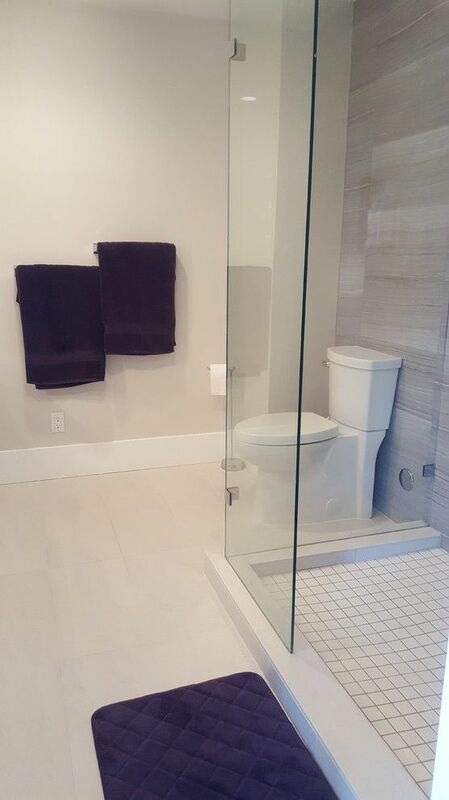 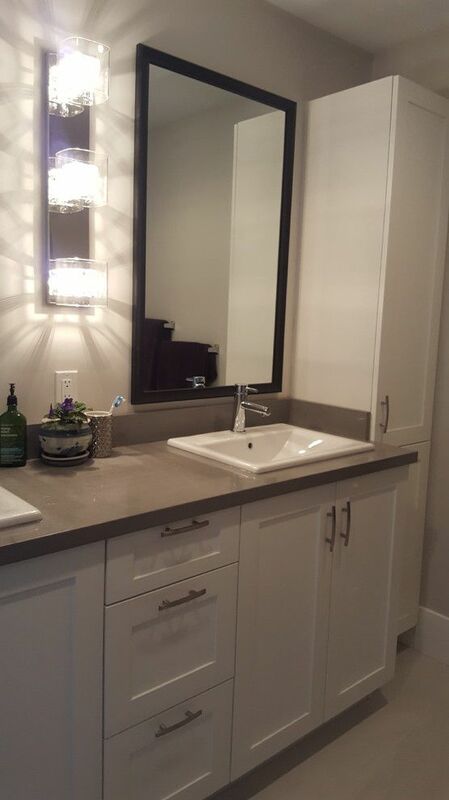 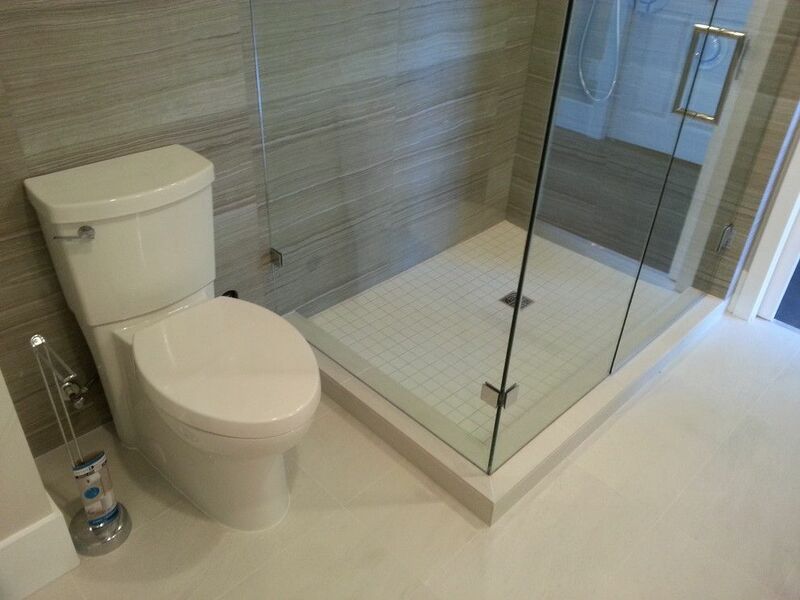 A functional and open layout was obtained for the home owners, while updating and transforming their ensuite washroom. 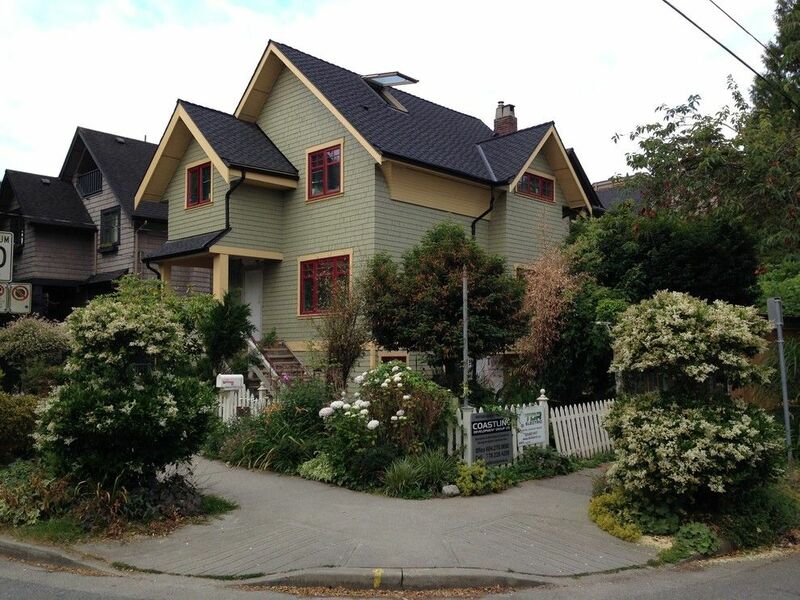 This original 1912 heritage house received a restoration to both the exterior and interior of the home. 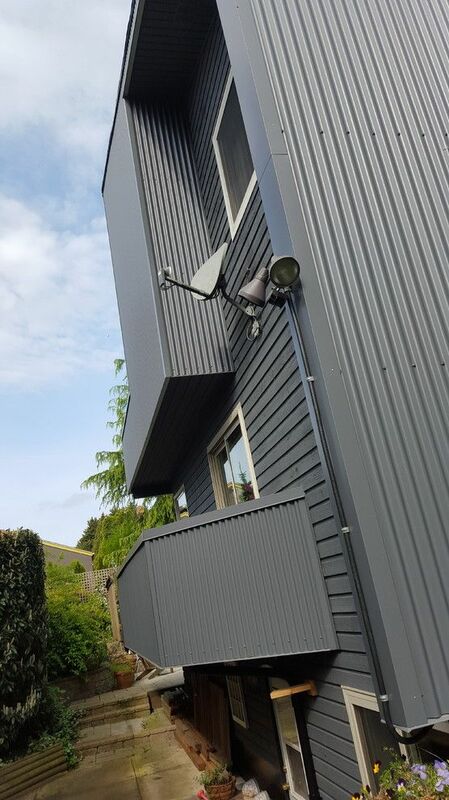 The exterior is being brought back to its original finishes, as well as the interior is receiving a full re-model which will be functional and suitable for the home owners. 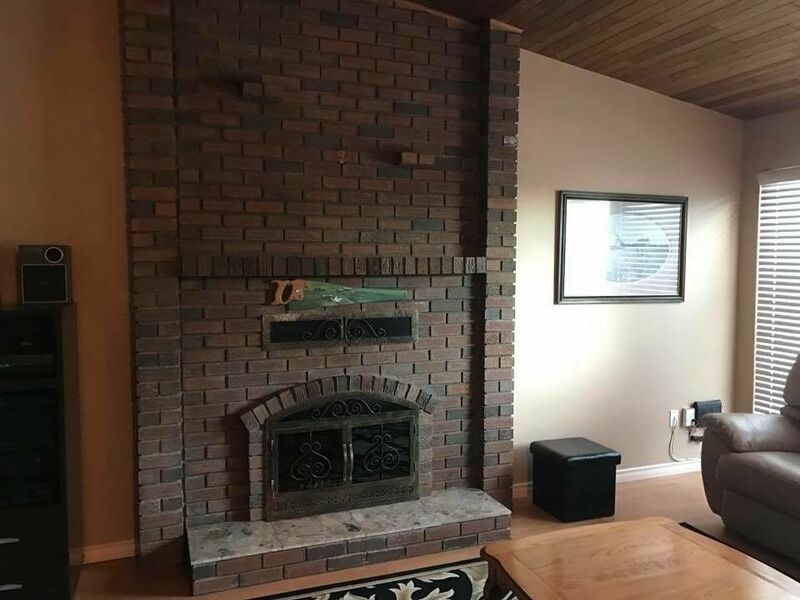 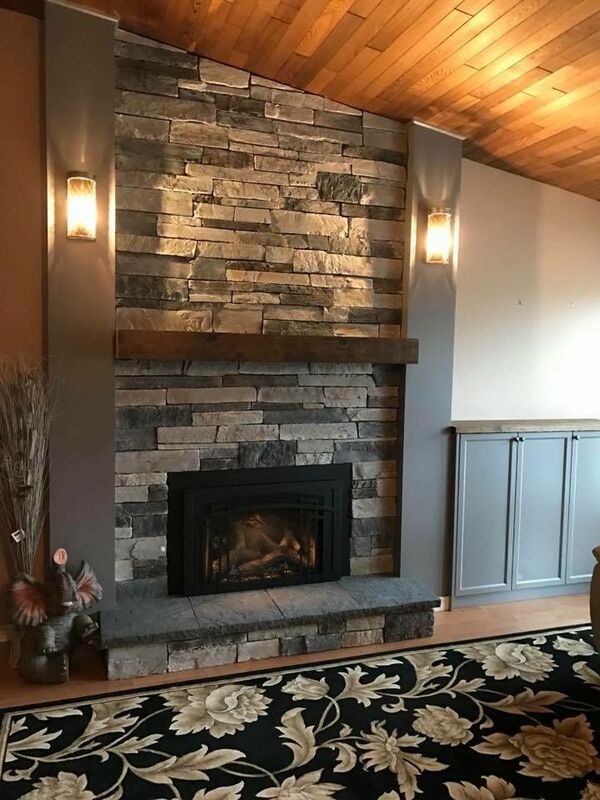 Full update and remodel of living room fireplace. 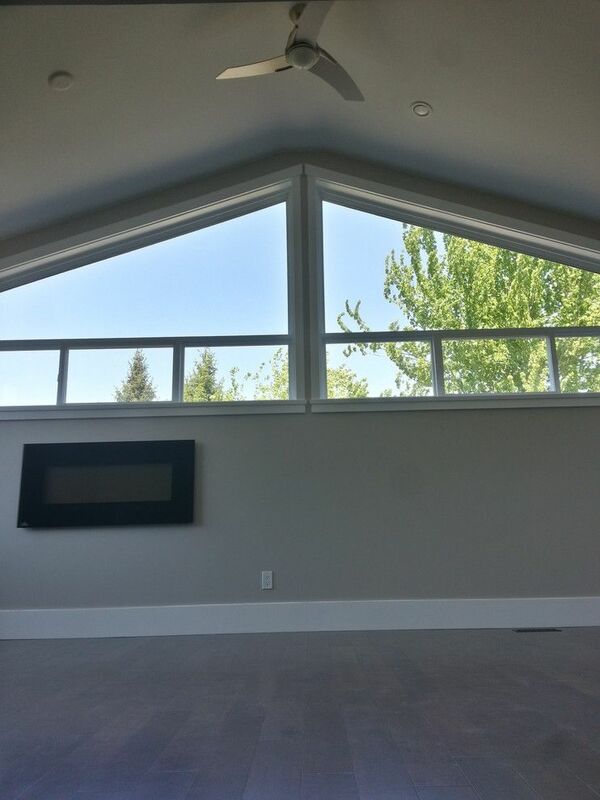 The space was given an update and an additional storage unit to allow the home owners a new updated space in their beautiful home. 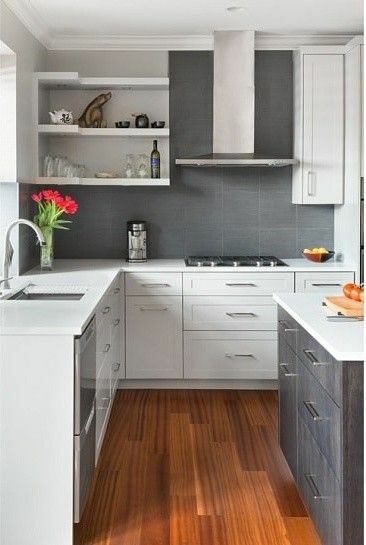 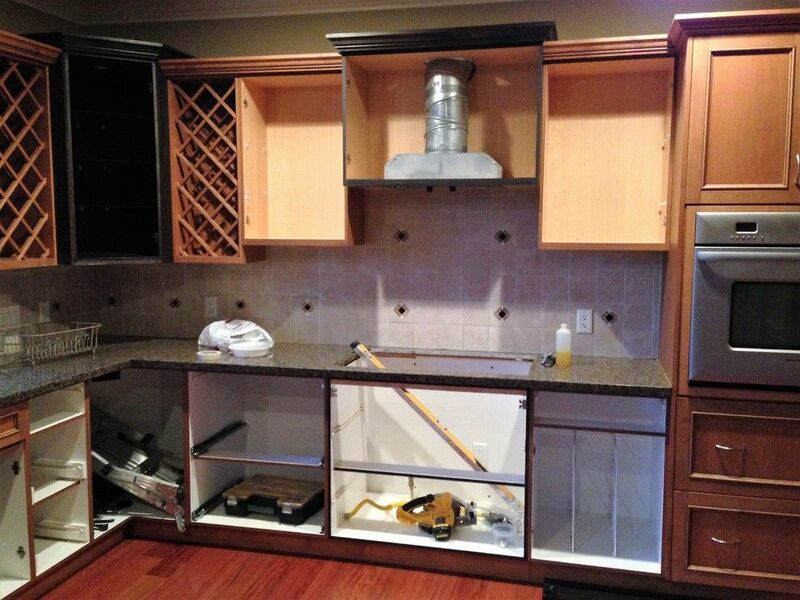 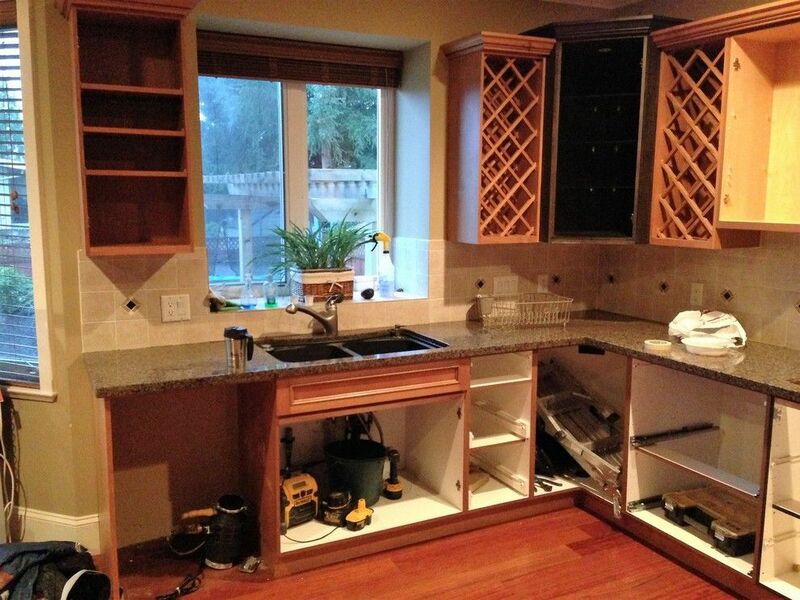 Full renovation of an outdated kitchen. 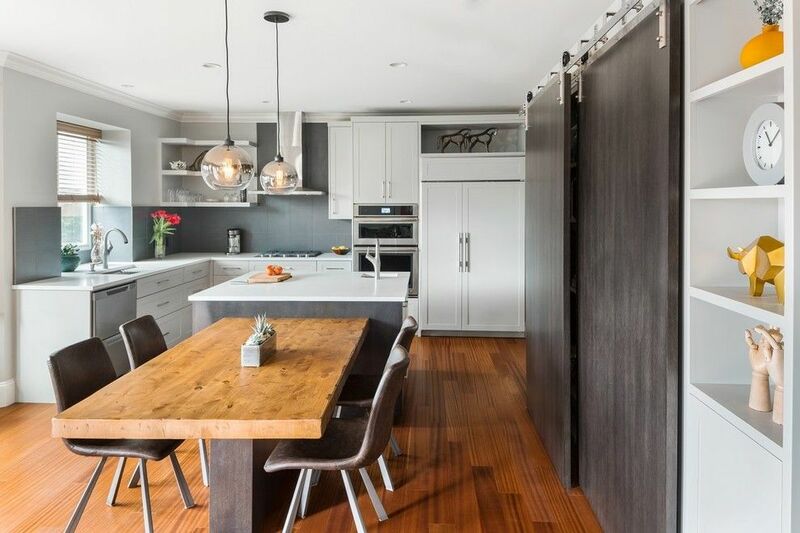 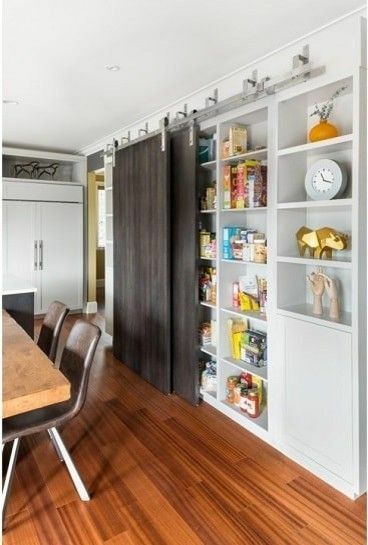 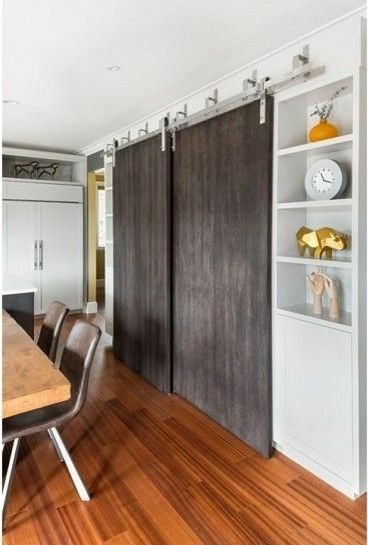 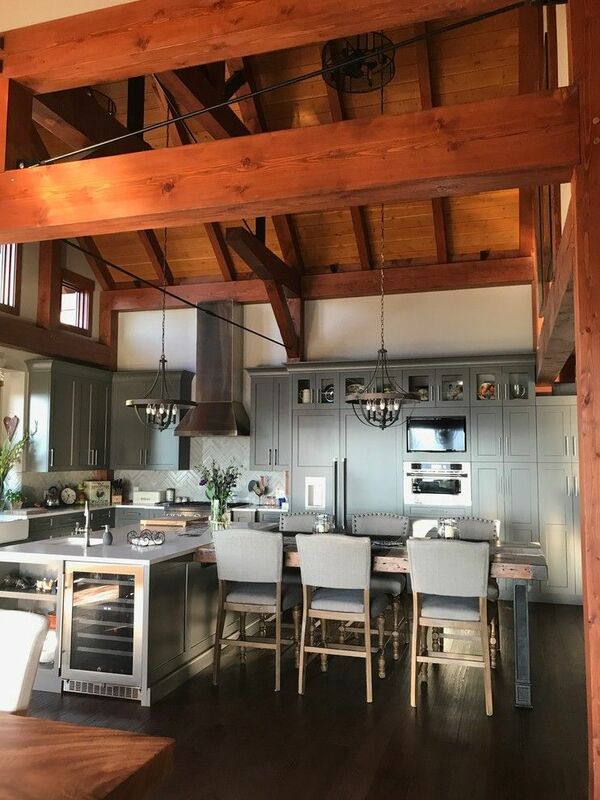 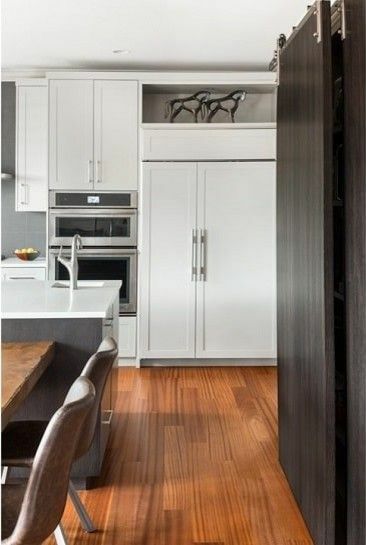 Functional layout, cabinetry and an additional sliding barn door pantry have allowed the homeowners a spacious and useable kitchen in their beautiful North Vancouver home. 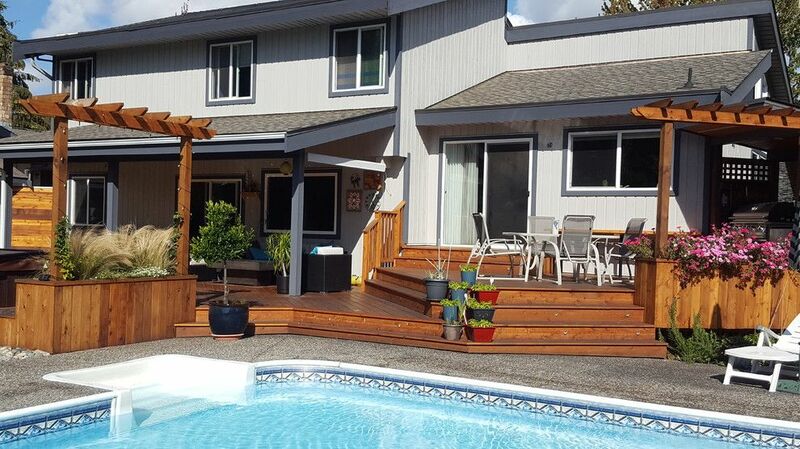 This project consisted of re-configuring and utilizing the outdoor spaces the lot provided to great a space for family gatherings and daily usage. 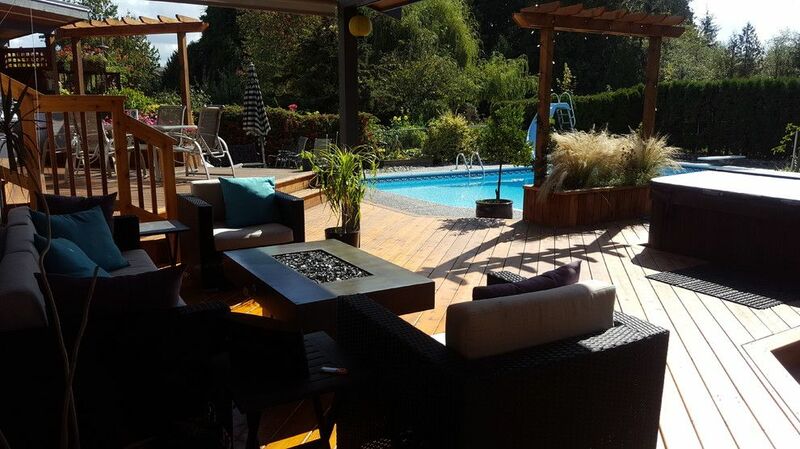 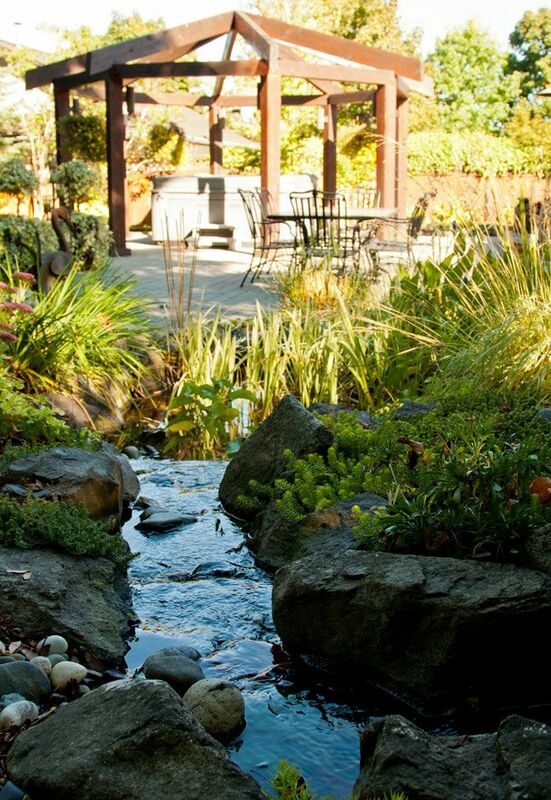 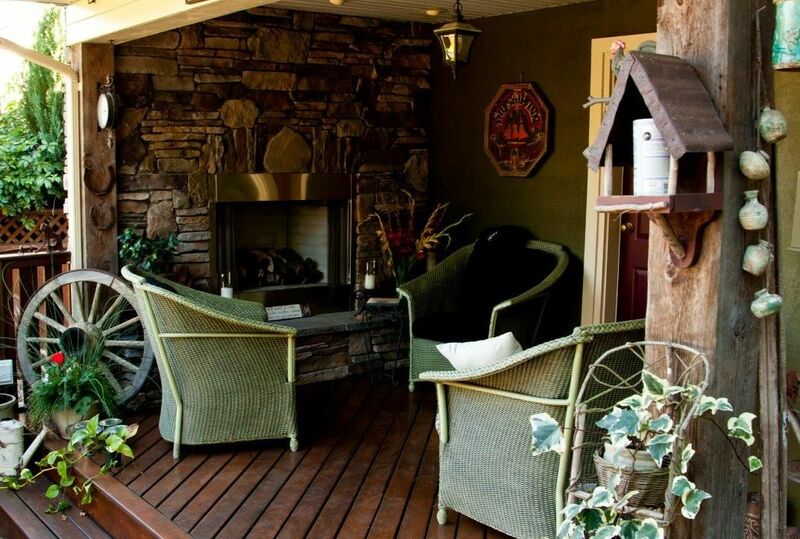 Landscaping work, pavers, outdoor gas fireplace, pond with running waterfall, fire pit, and hot tub with a pergola were added to create a backyard oasis for the homeowners of this property. 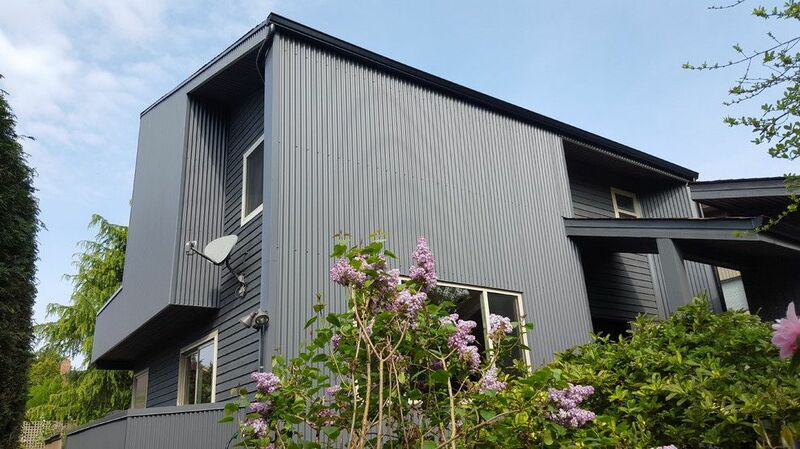 The exterior of the house received a full upgrade with new siding, deck extensions, covered roof for a functional sitting area, built in outdoor kitchen, and landscaping to provide the home owners with an indoor-outdoor feel to their property. 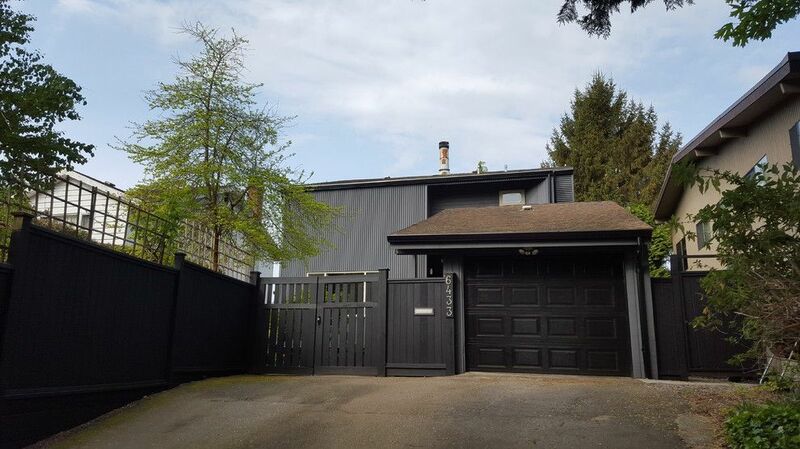 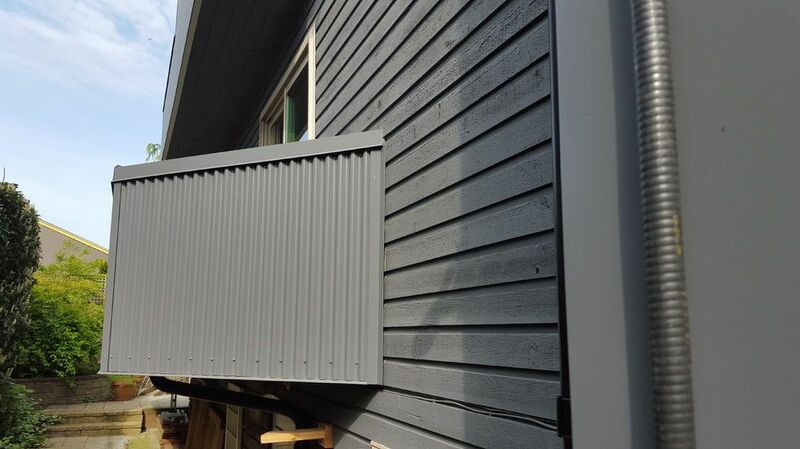 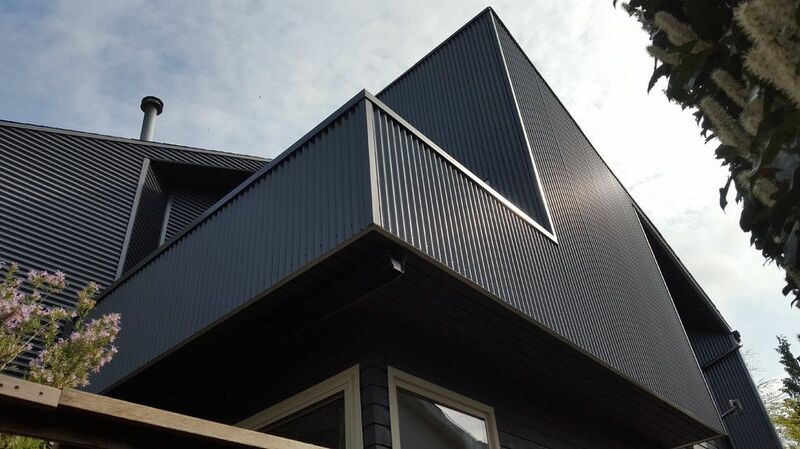 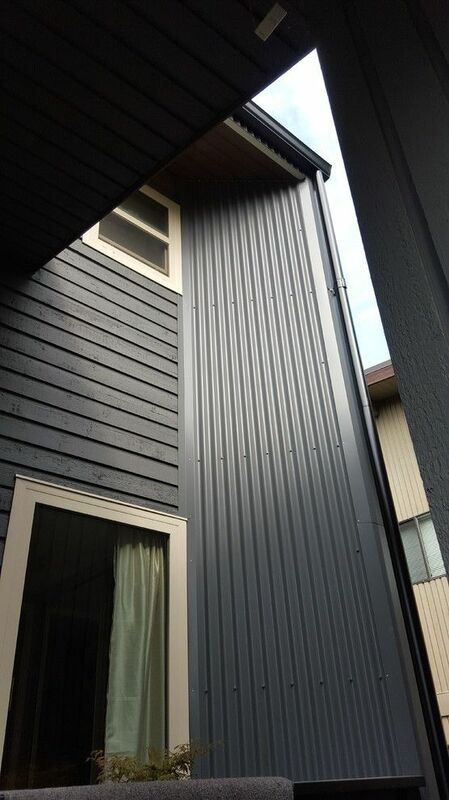 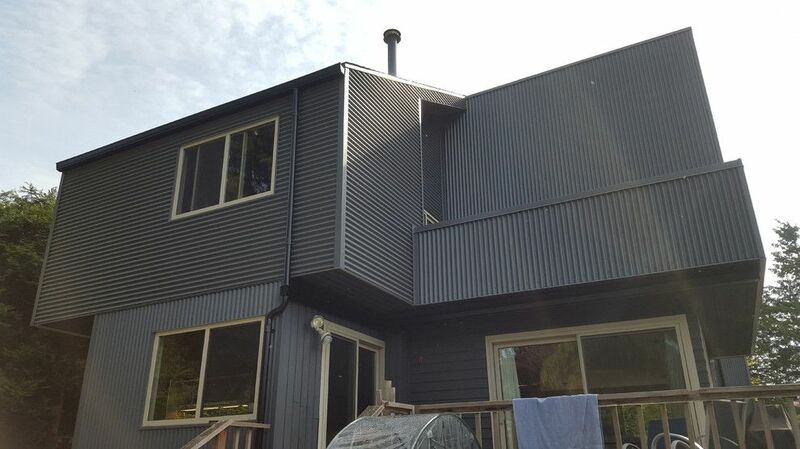 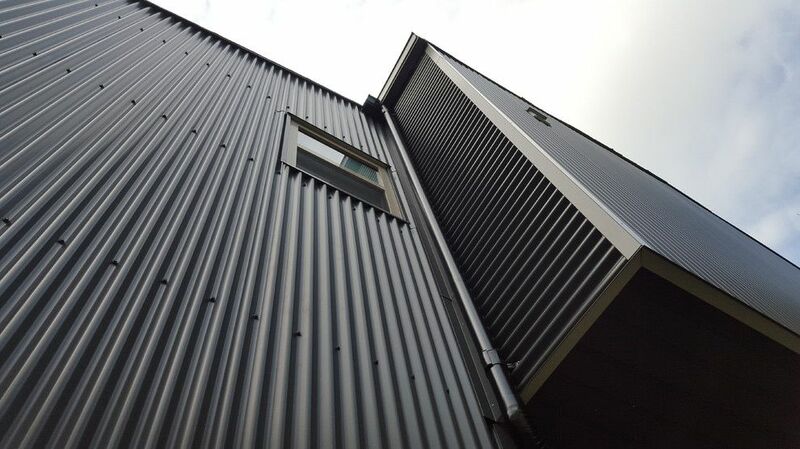 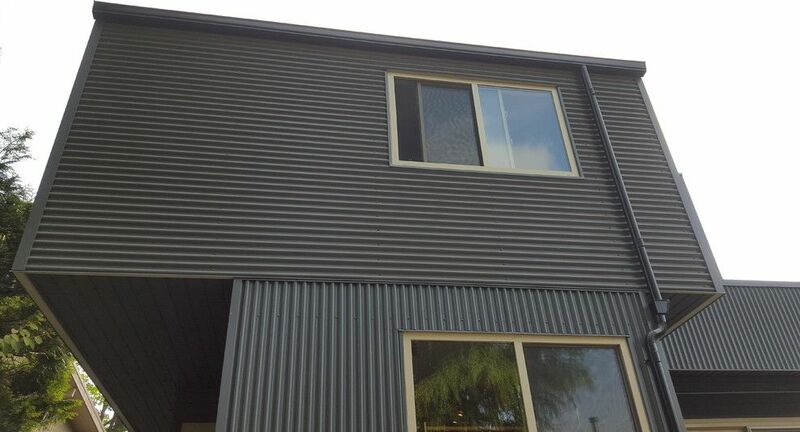 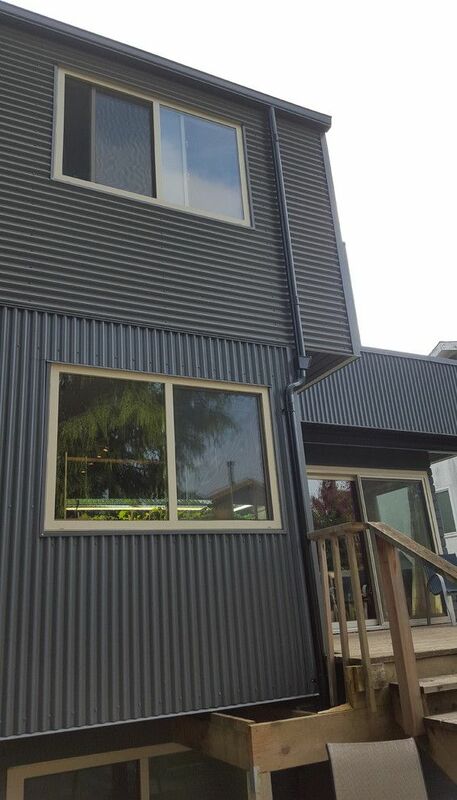 The existing wood clad house was upgraded with new custom metal cladding. 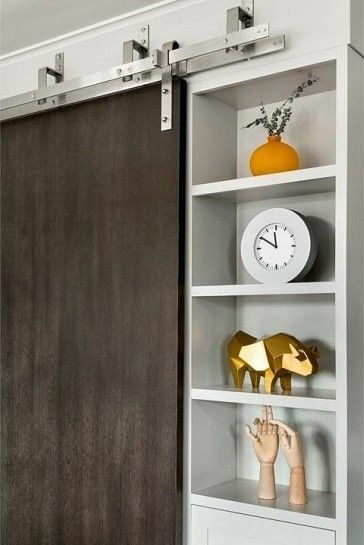 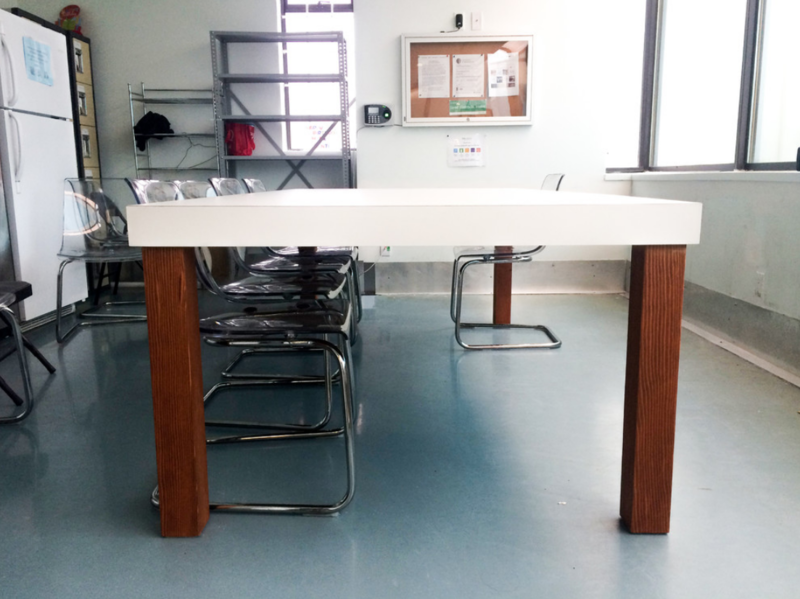 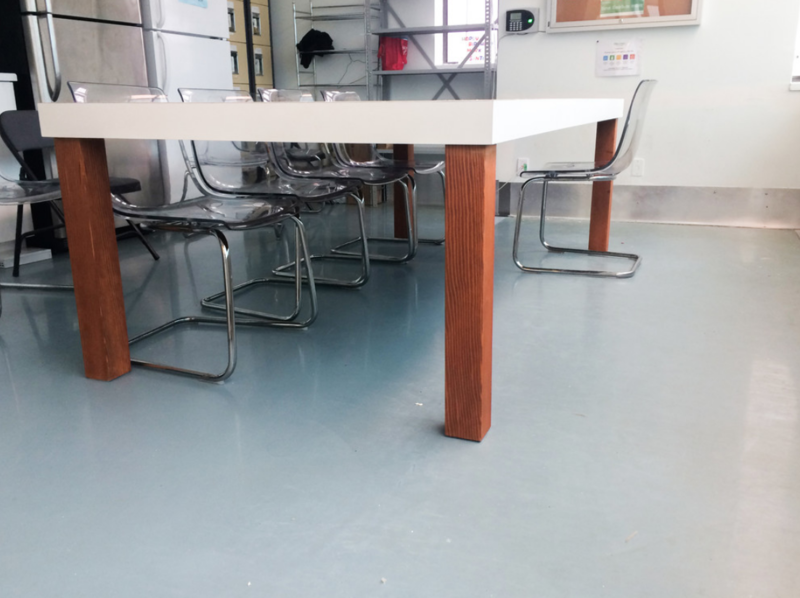 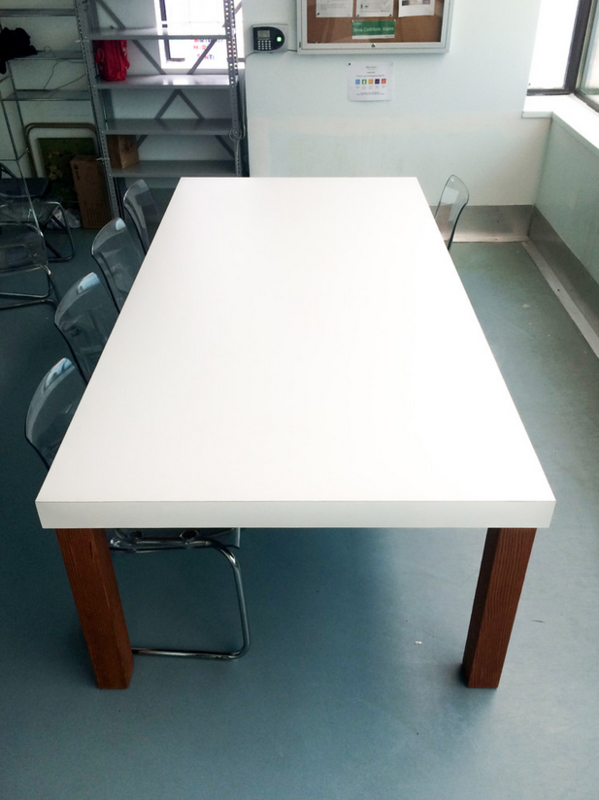 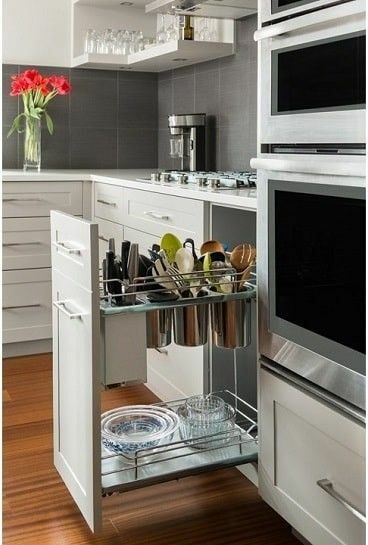 We can manufacture custom furniture based on your spaces and needs.